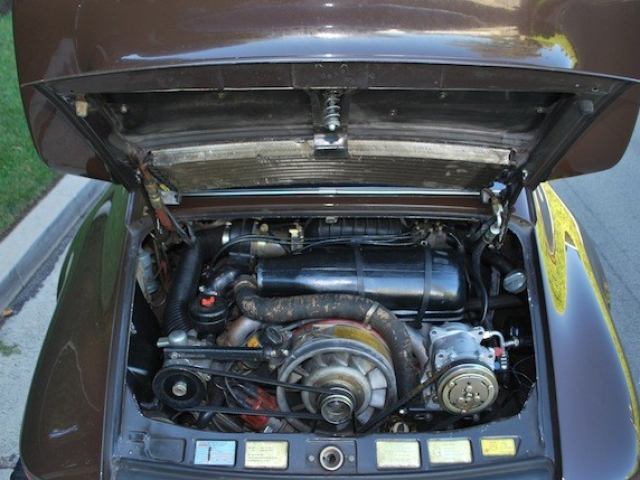 The engine is stock, aside from the very rare triple Makuni carburetors and headers that make the car easily get up to 6 1/2 / Redline. 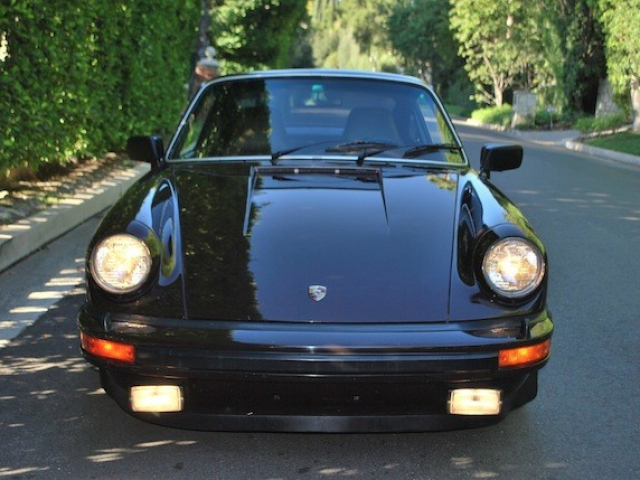 H4 headlights, and lense covers and new Koni wheels with preferred driver tires, new urethane bushings, 5 speed. 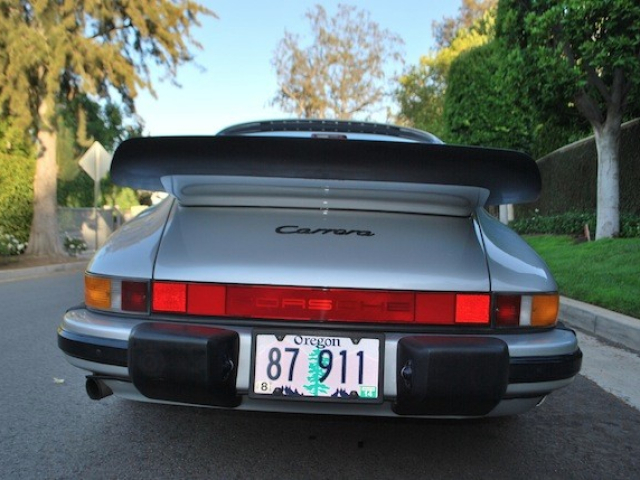 The car is a great driver, and feels like a tight 240 should. 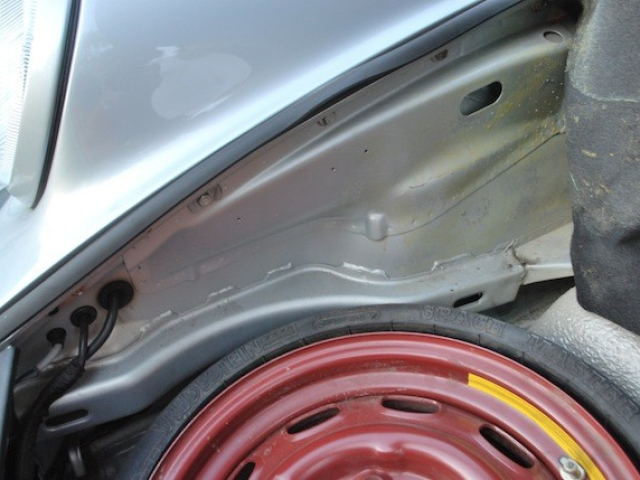 The paint isn’t perfect, it’s got chips, and dings. 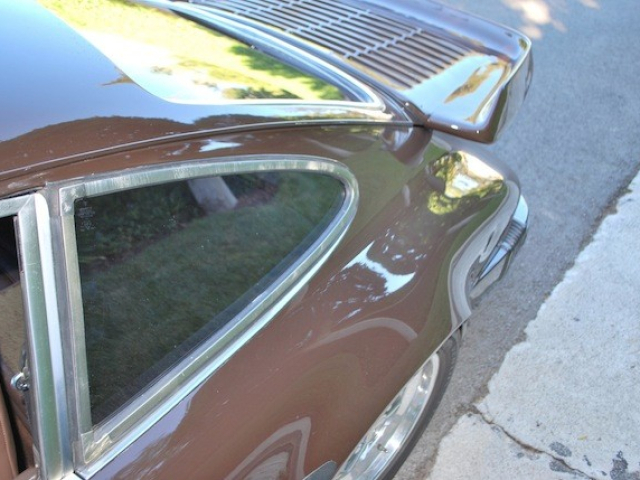 The hood was re sprayed, and maybe the headlight covers but everything else seems original. 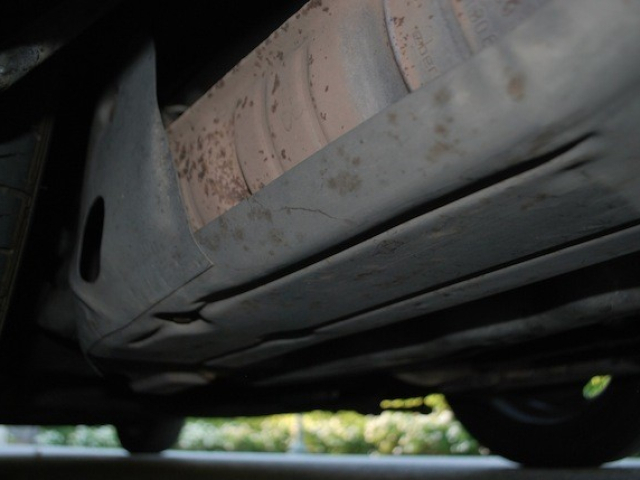 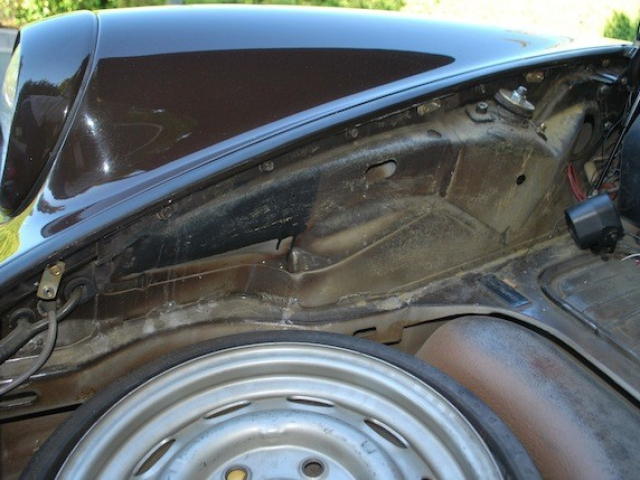 It has a little bubbling on the fender wells / dog legs. 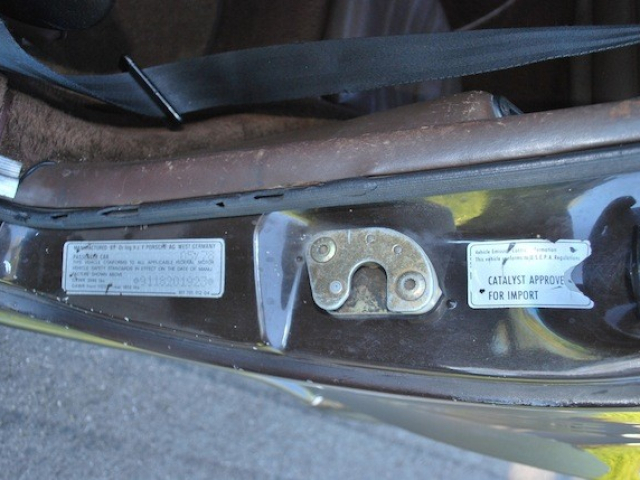 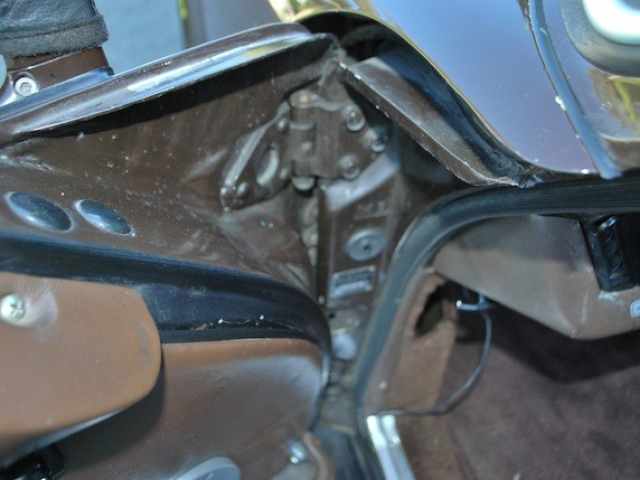 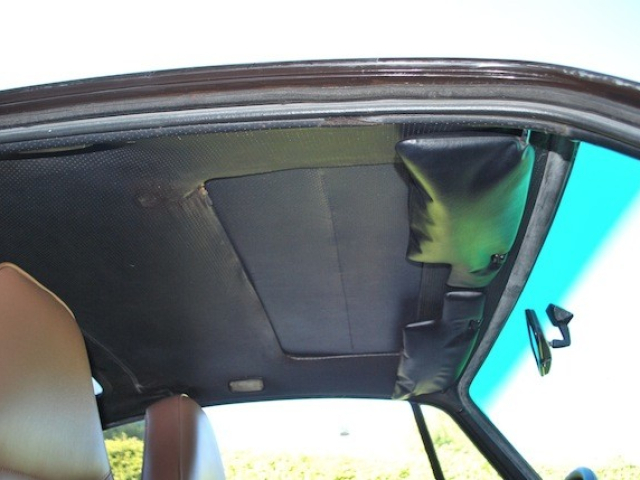 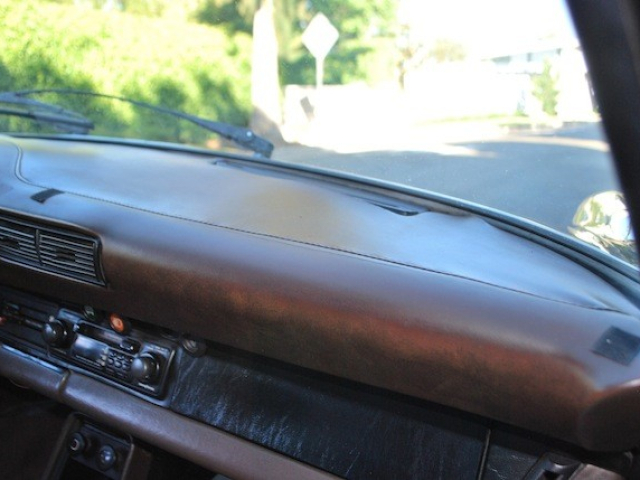 The windshield has some pits, and the dash has some cracks. 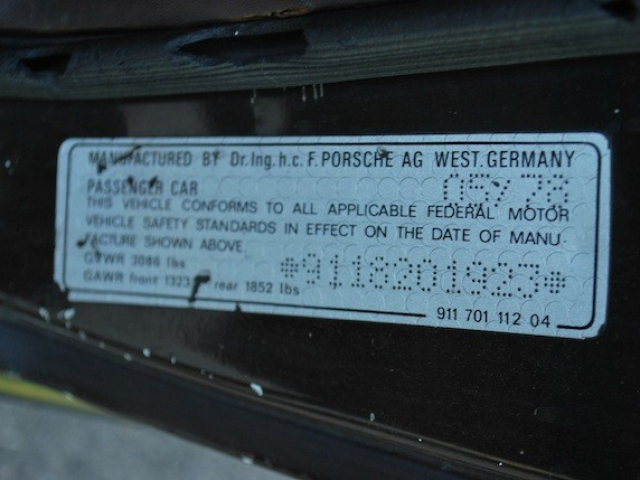 The vehicle is located in Sunny California, but shipping in no problem. 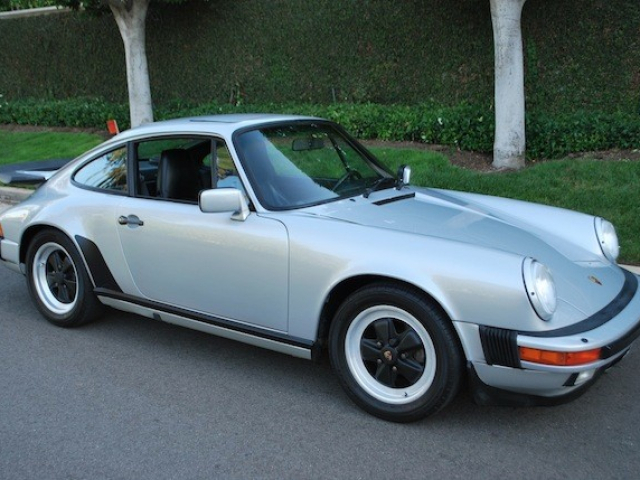 1987 G50 Silver / Black Porsche with 215K on the ODO. 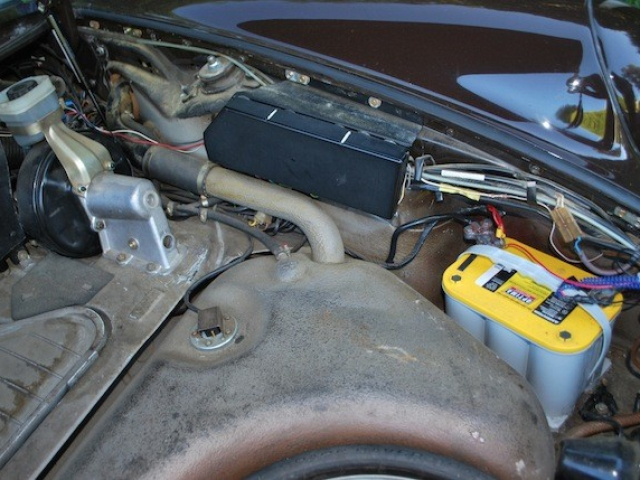 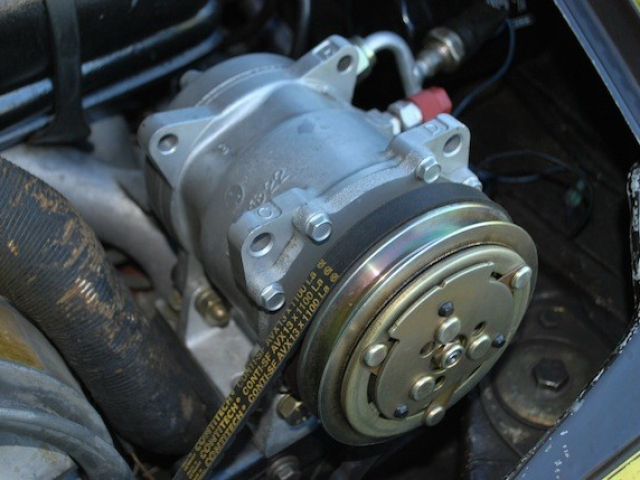 The car runs, and drives great with amazing oil pressure. 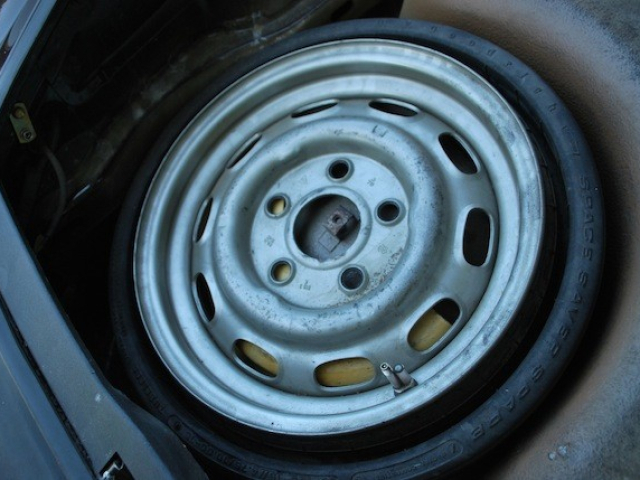 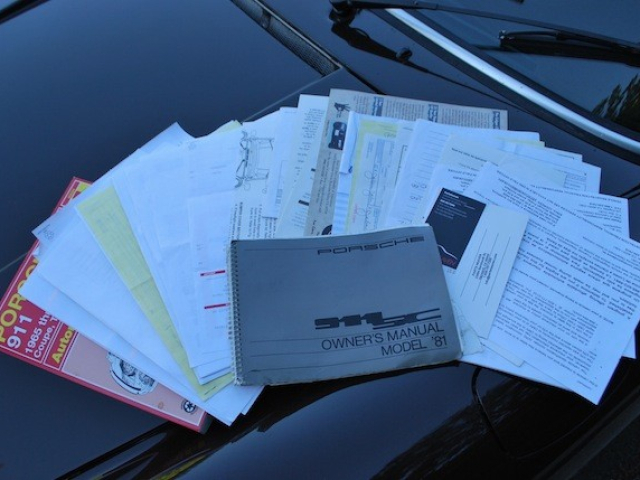 The car comes with records of approx. 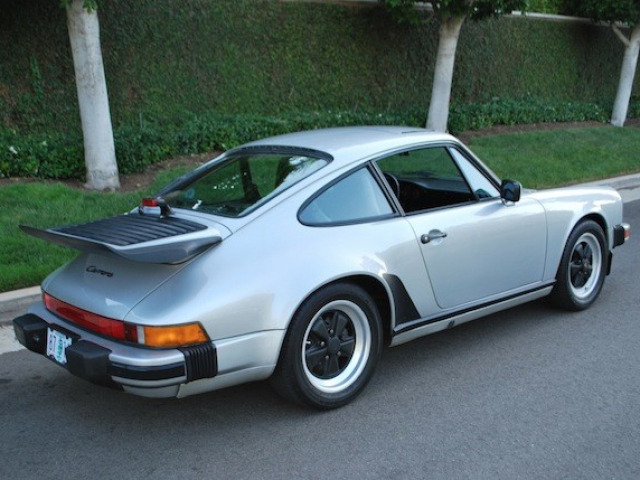 25k put into it from the last owner who had it since 1993. 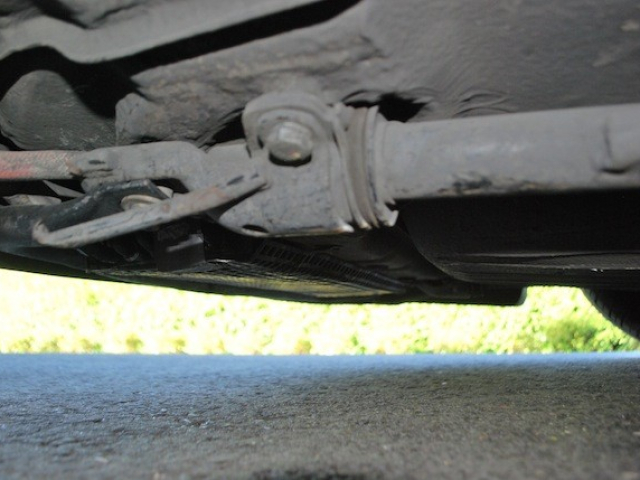 I don’t see any signs of any accidents and the Carfax says the same. 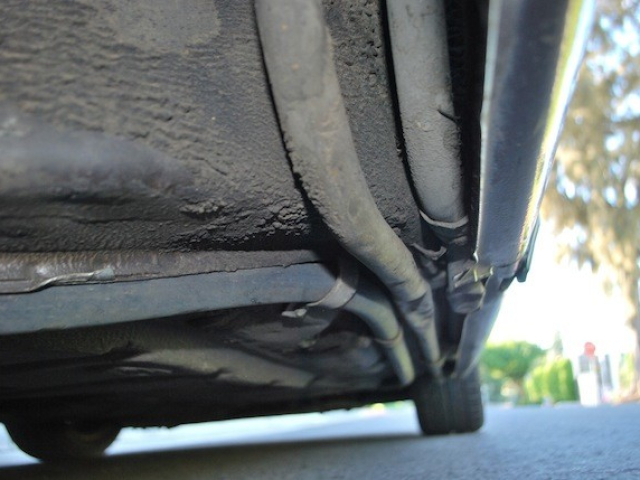 As you already know, this car went through approx. 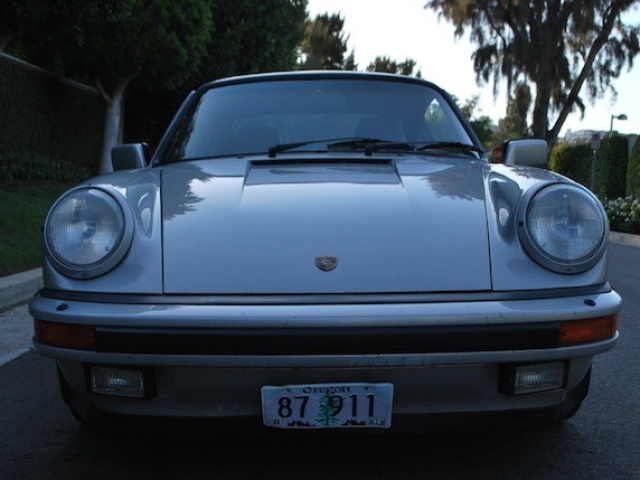 900 miles with me in 1 day. 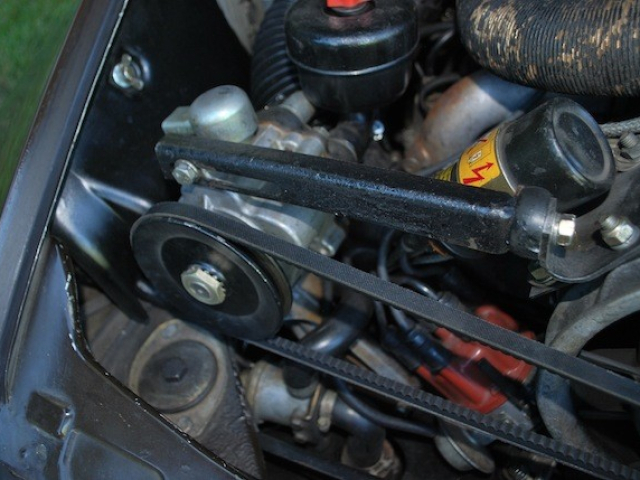 There are no mechanical issues. 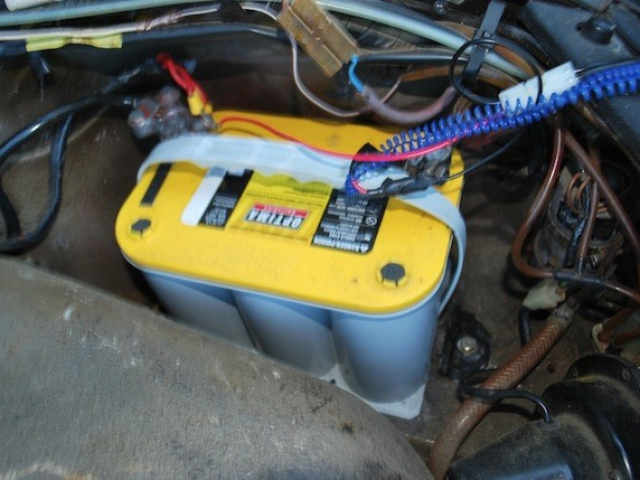 No rust (some dis-coloration under battery just needs to be cleaned out). 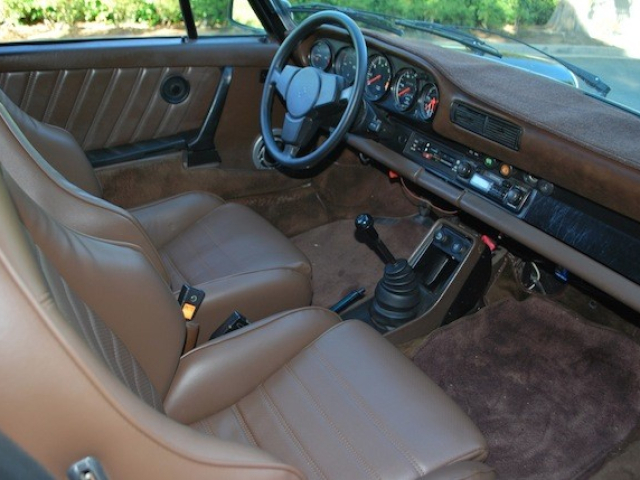 The AC blows ice cold, and the climate control works!!! 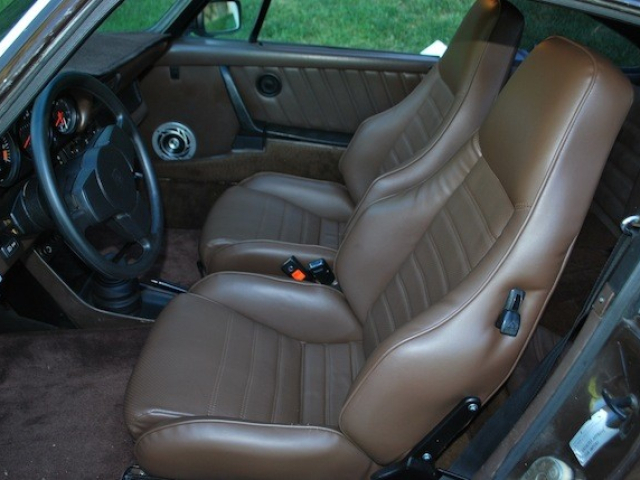 Sports seats!! 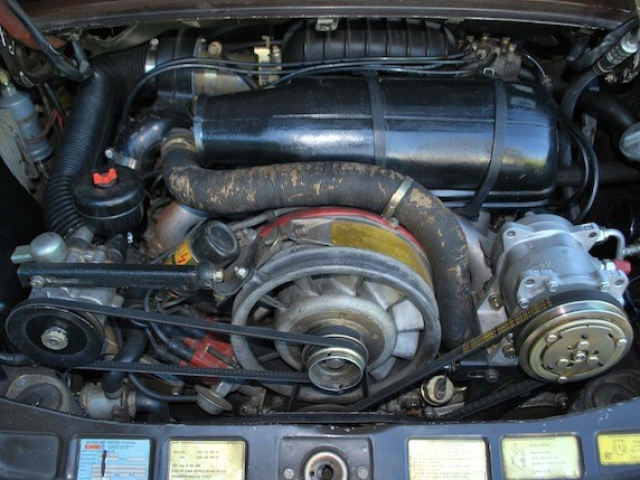 The motor has a little bit of seeping, but is dry for the most part. 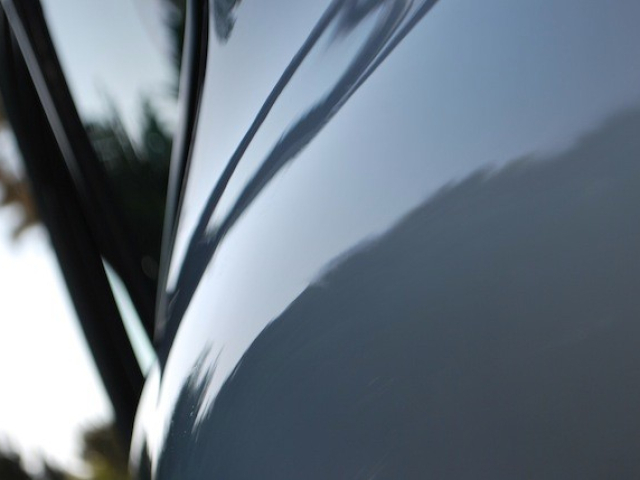 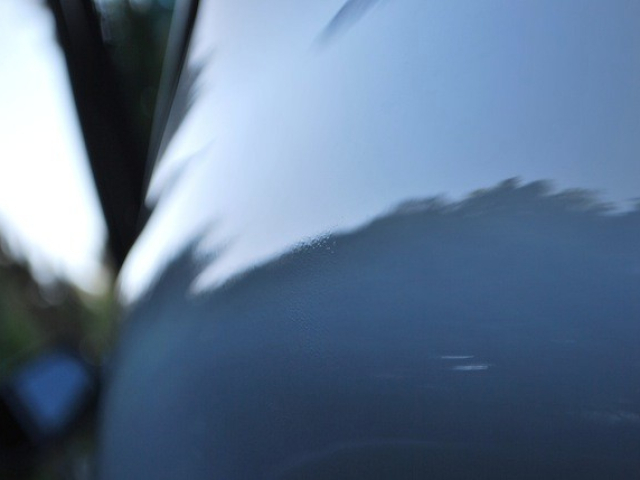 I would rate the second coat paint job a 8.5/10 because some seals have overspray, and there is an area on the driver side rear quarter where there is some acrylic / water base mix happening. 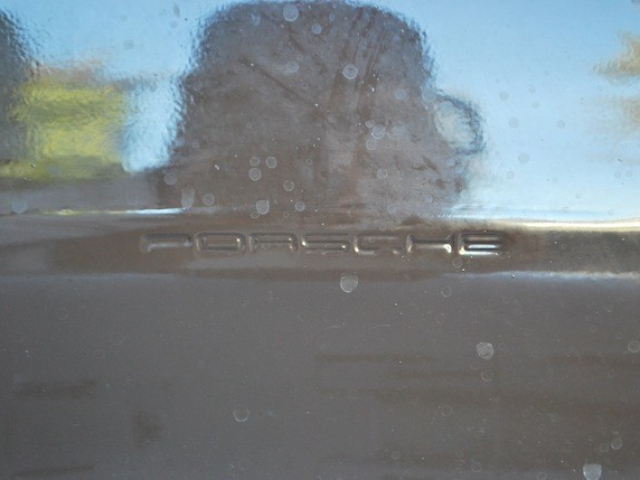 I tried really hard to take a photo, but its very hard to notice unless you are right at it looking for it. 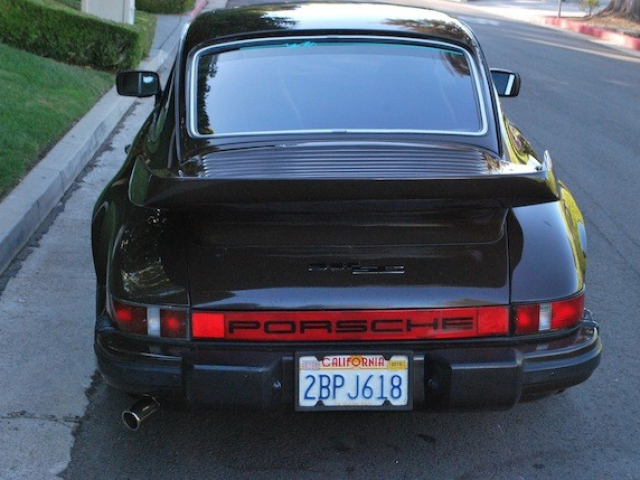 TINY. 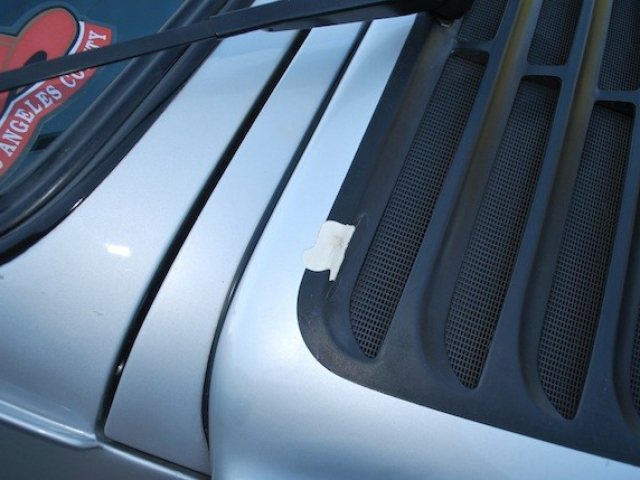 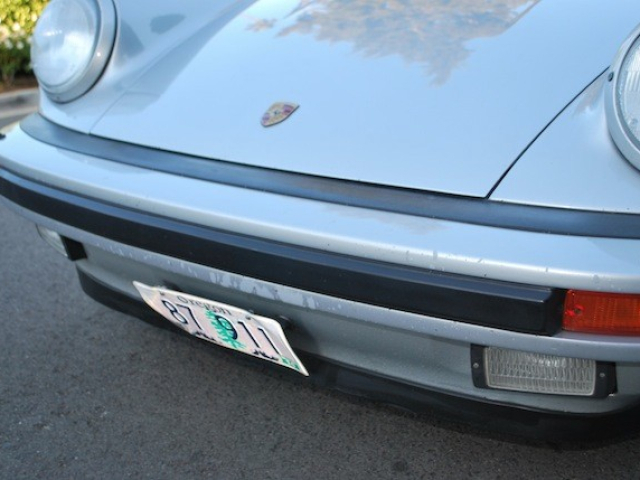 There is a few more blemishes with the front bumper, and the sunroof / windshield seal with a little bit of flaking. 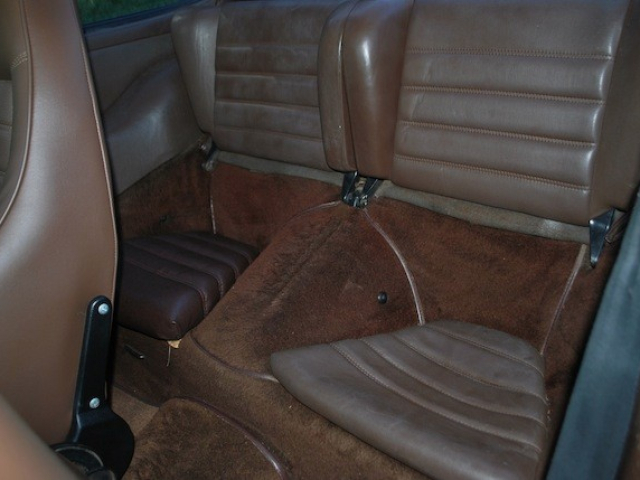 The interior is very clean, and well taken care of. 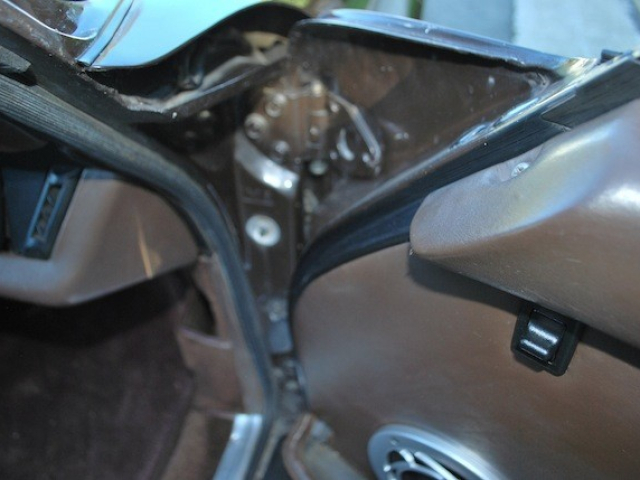 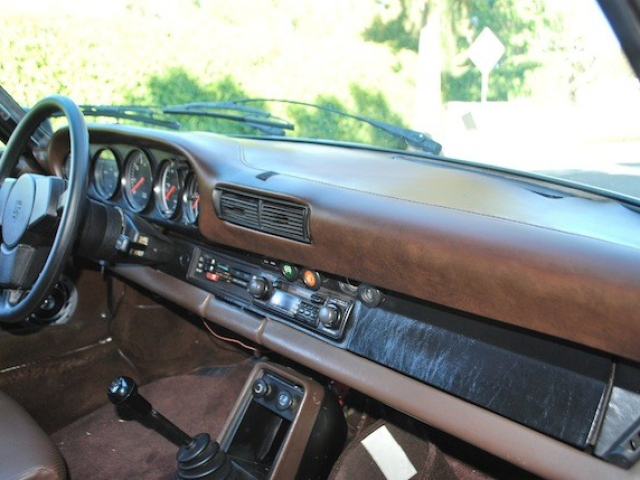 I believe that part of the driver seat has been redone, but it is very nice still with minimal wear. 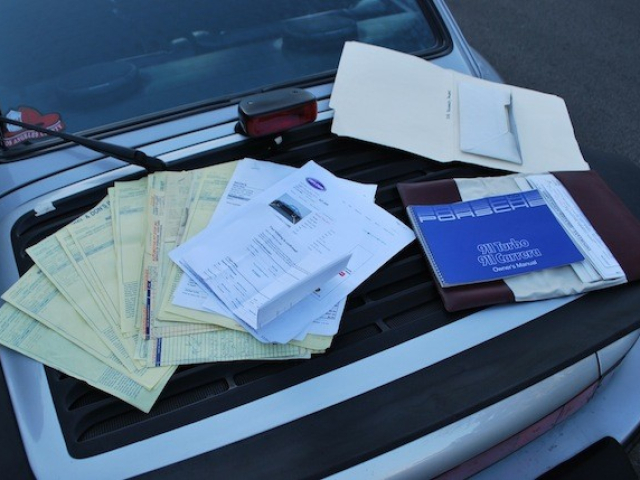 The car comes with 2 keys, manual, receipts, spare, jack. 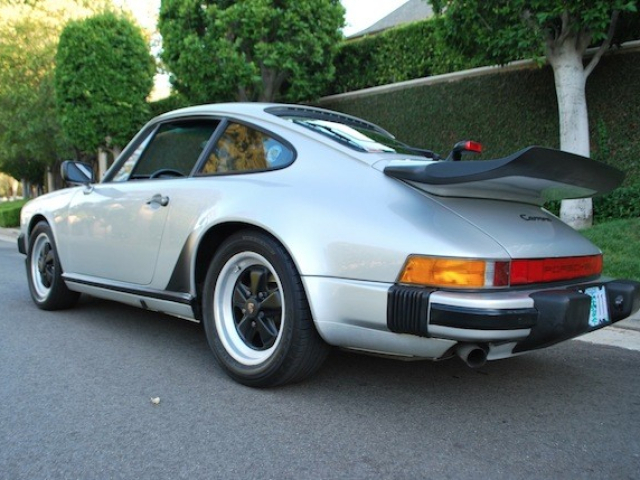 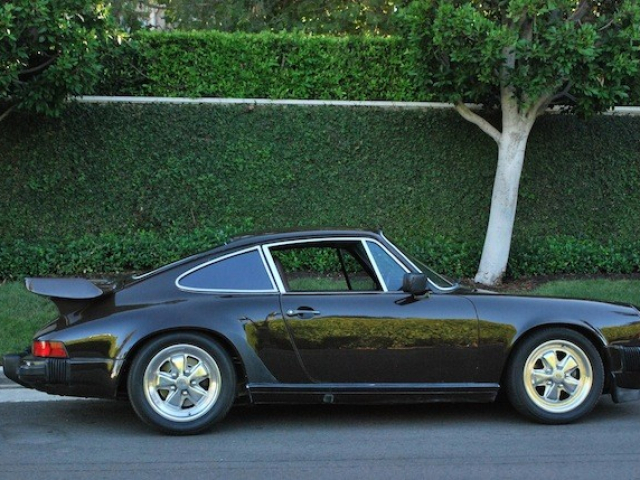 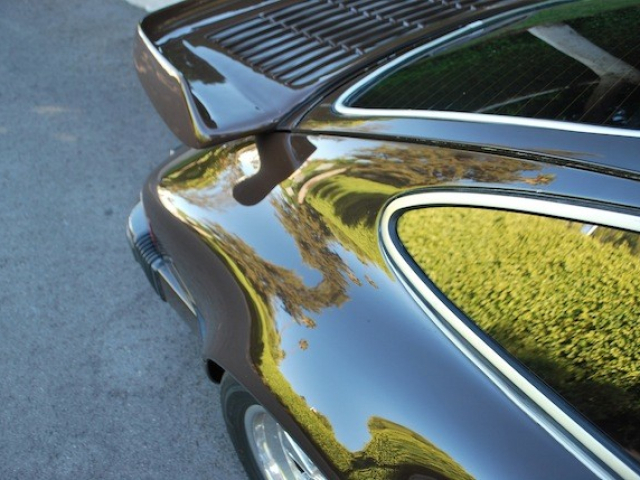 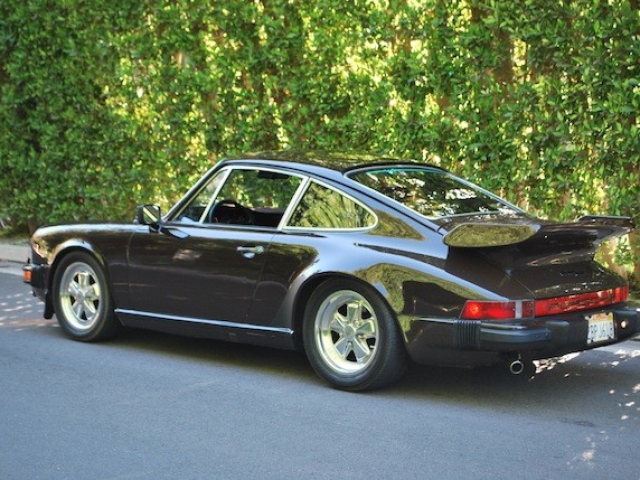 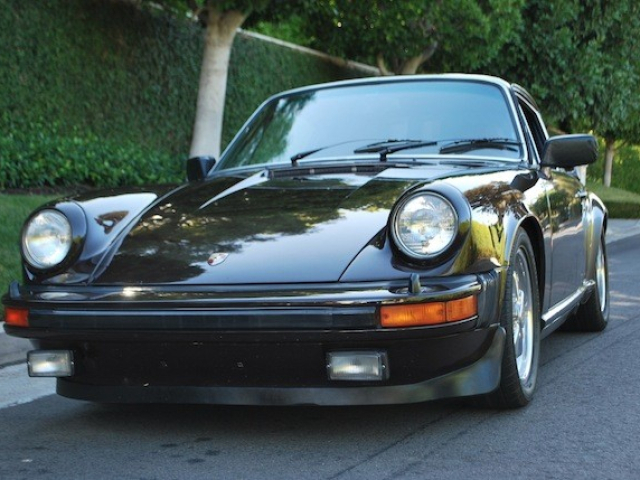 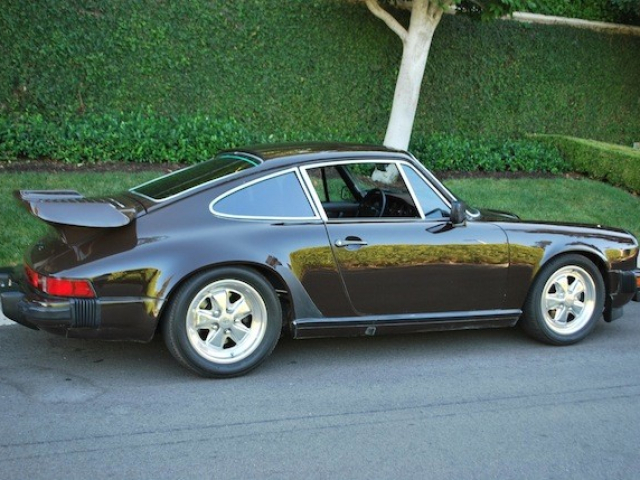 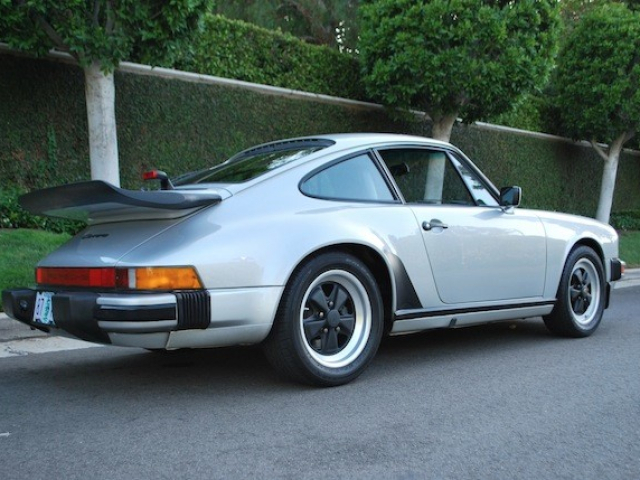 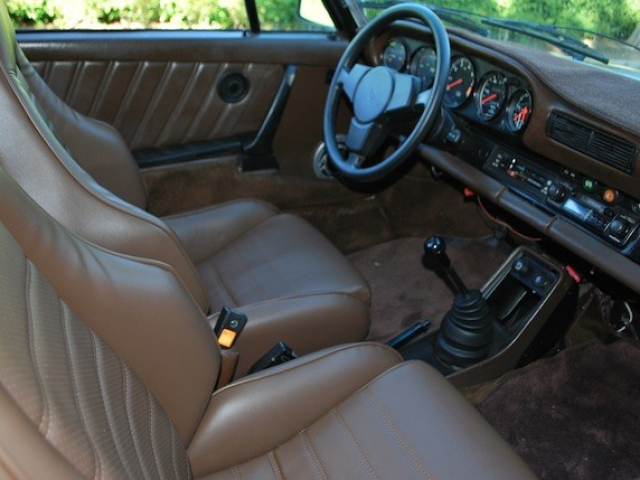 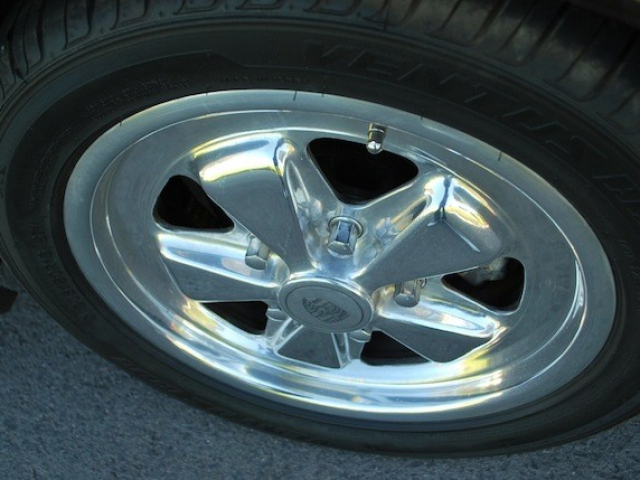 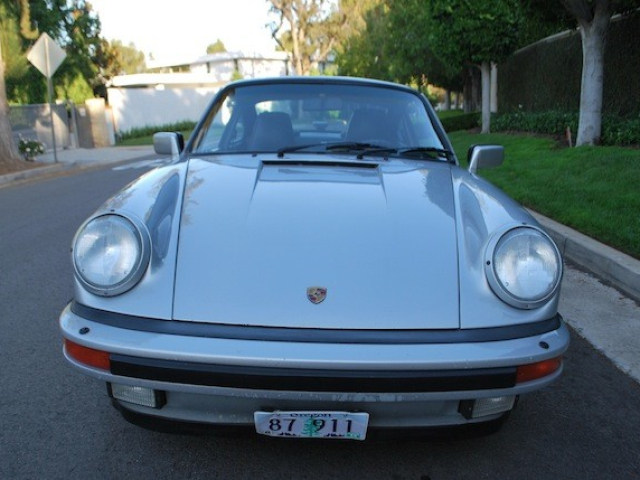 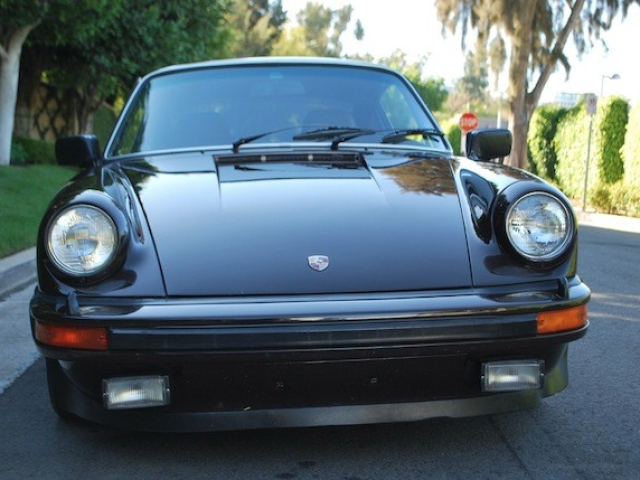 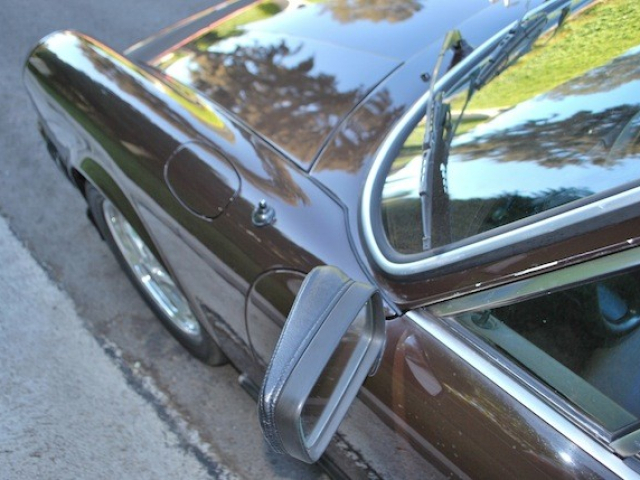 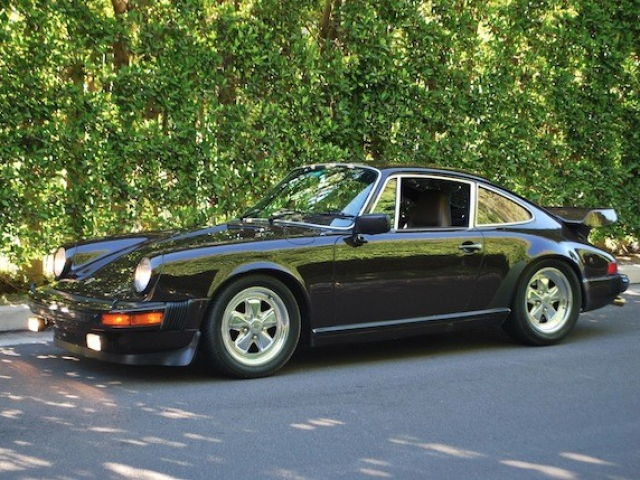 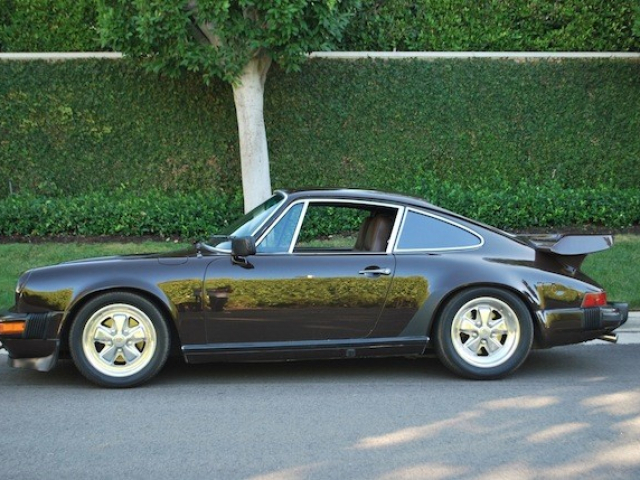 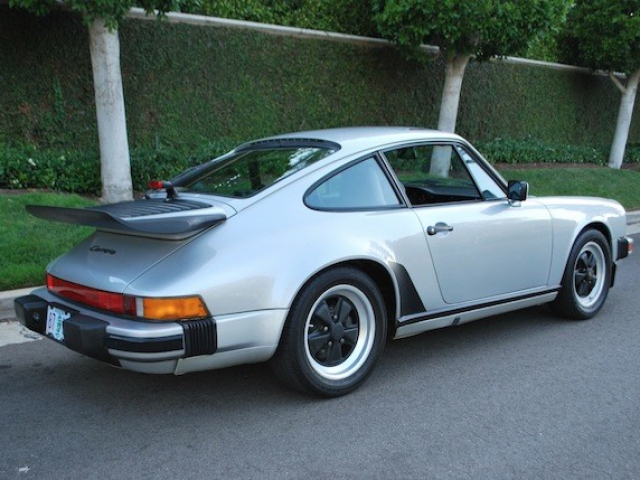 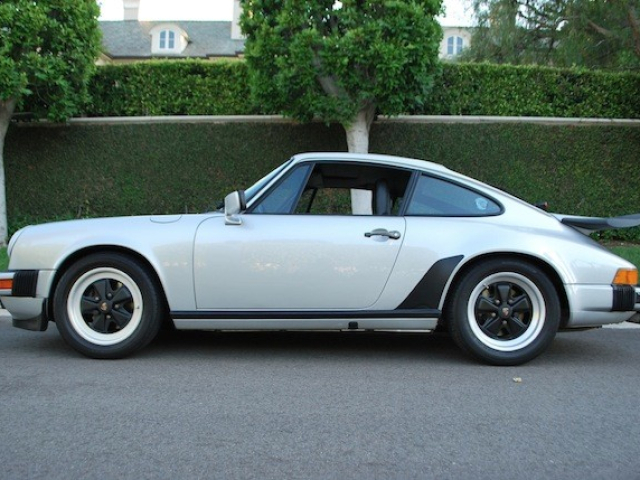 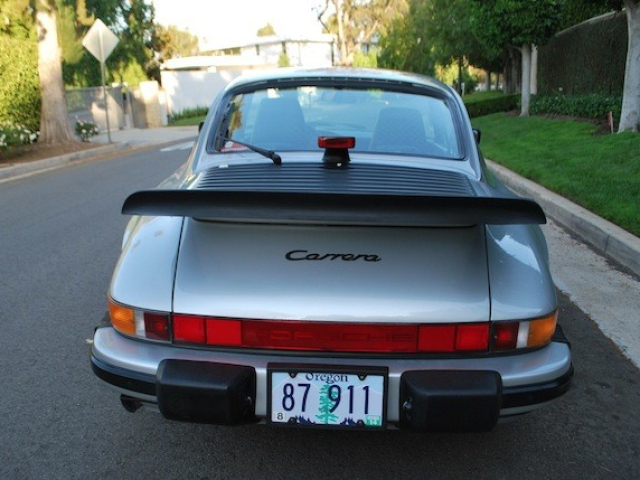 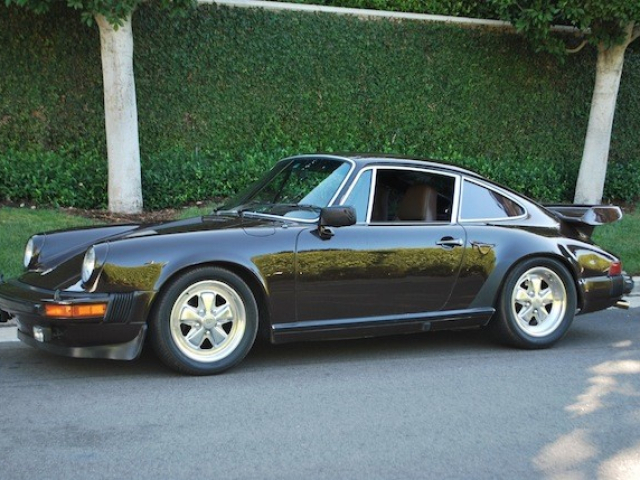 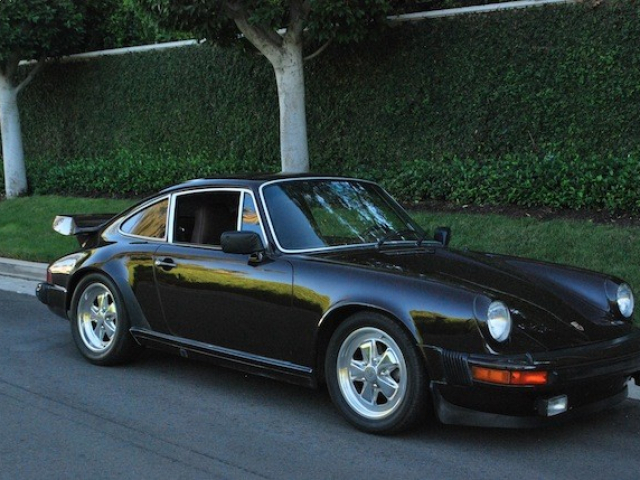 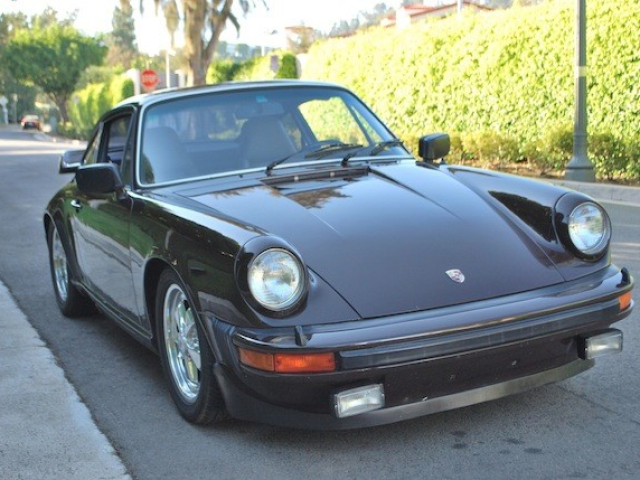 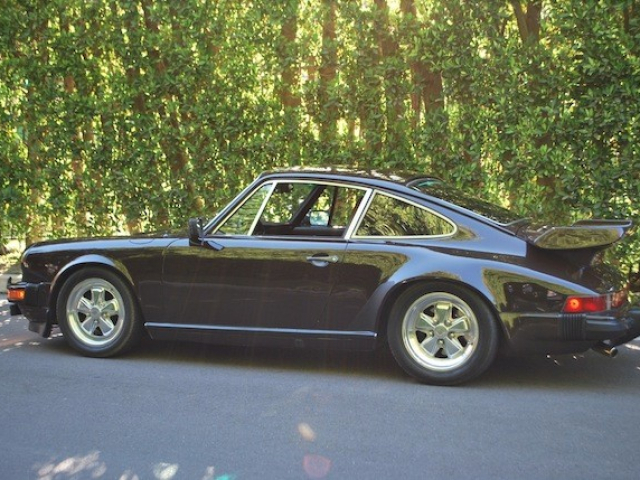 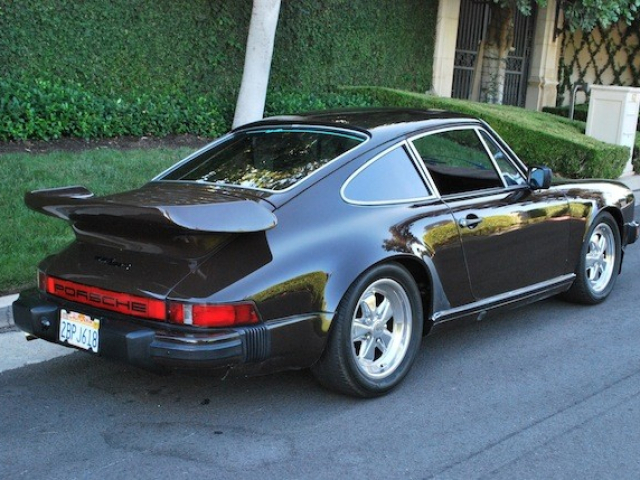 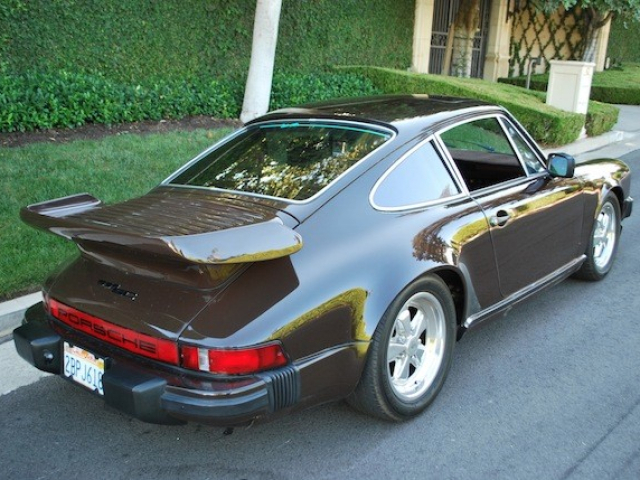 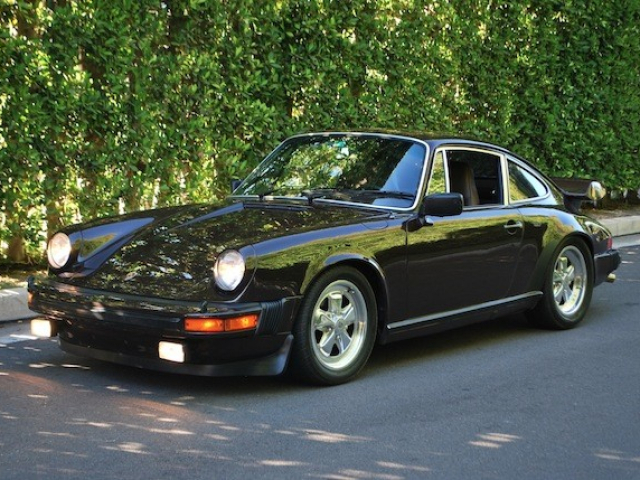 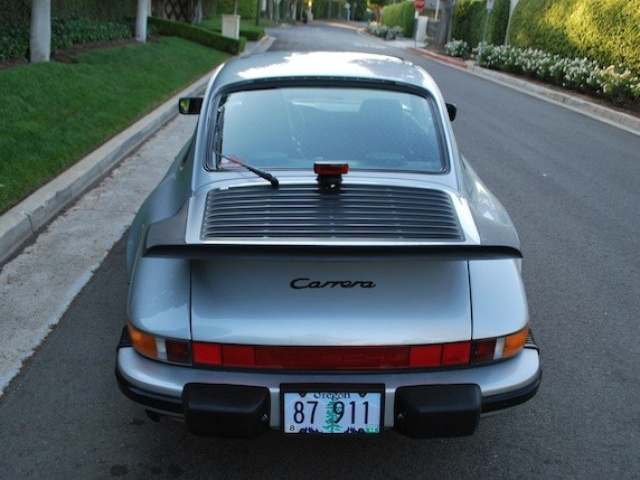 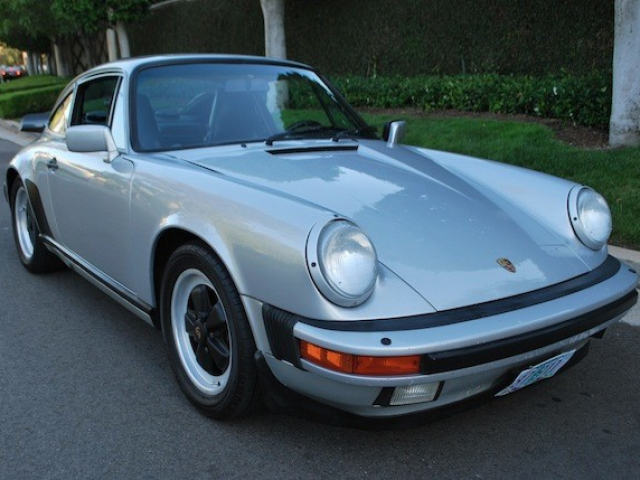 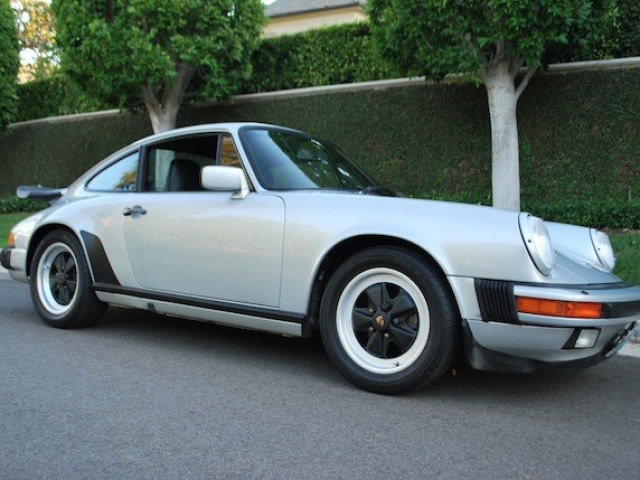 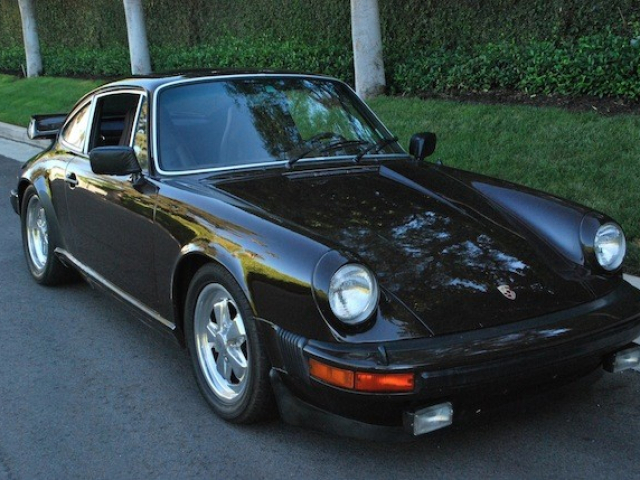 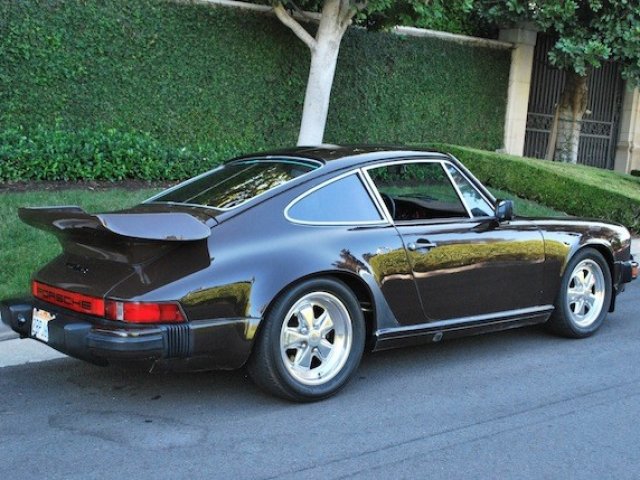 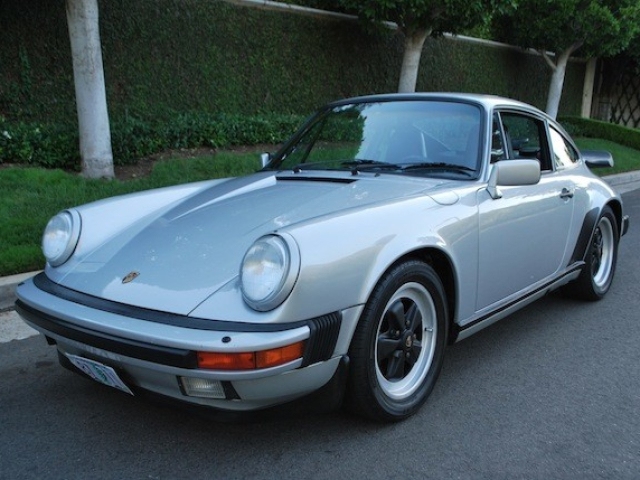 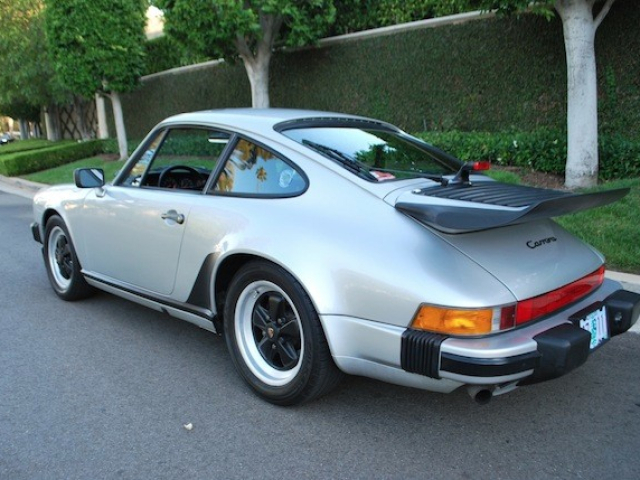 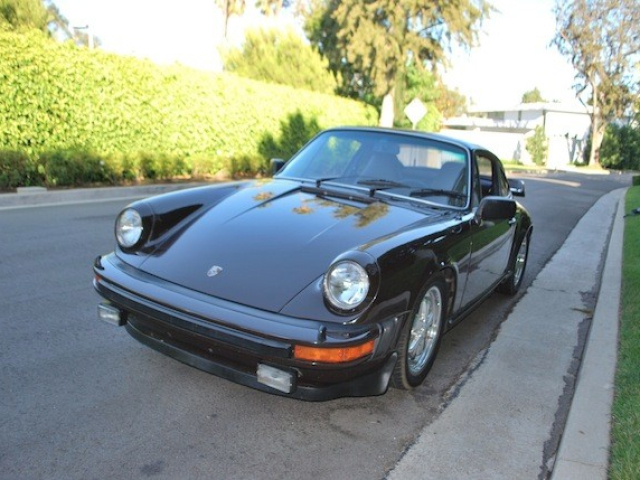 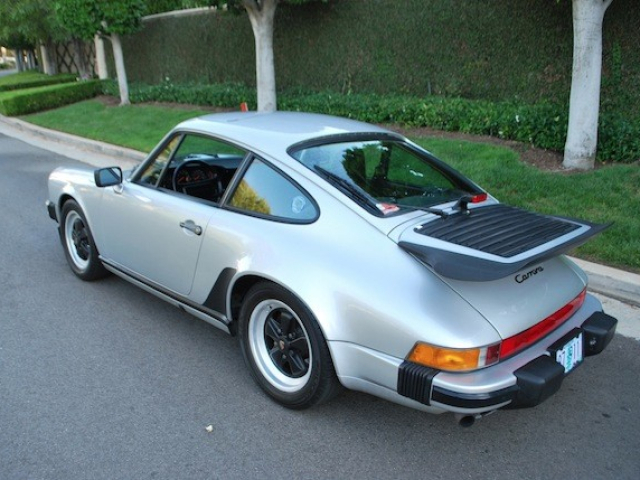 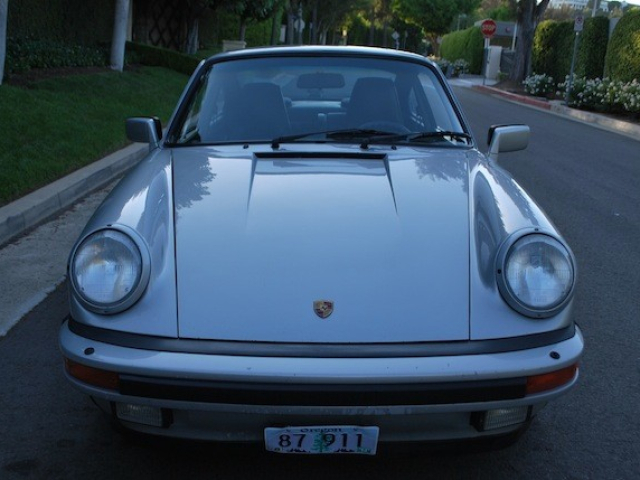 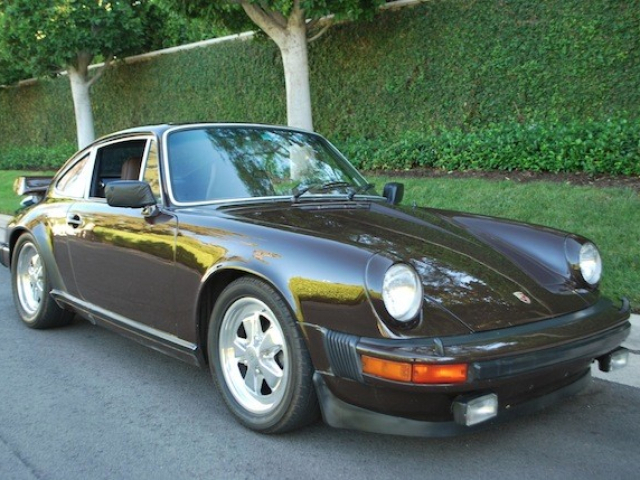 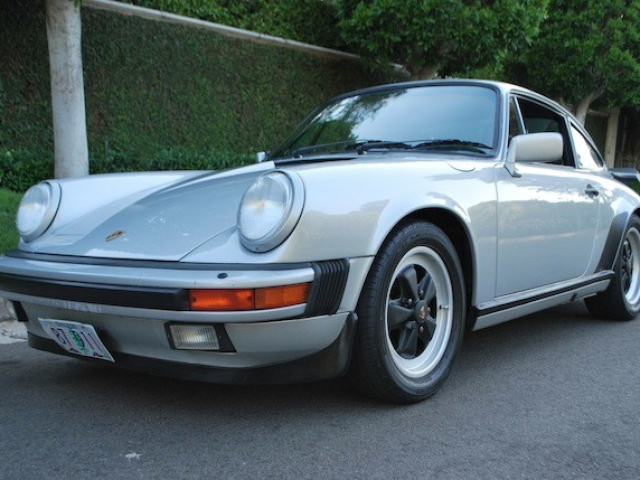 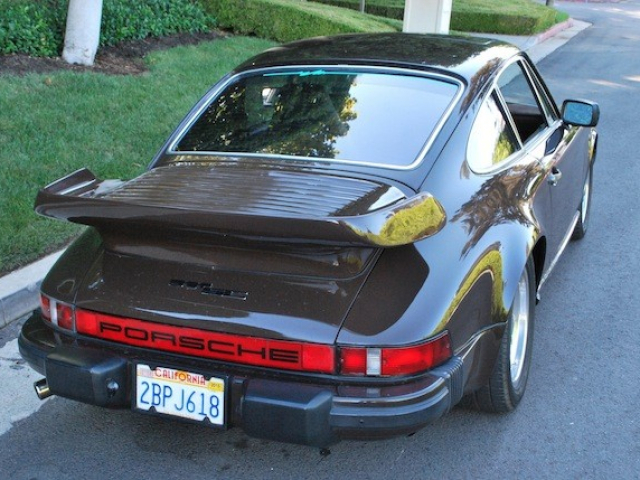 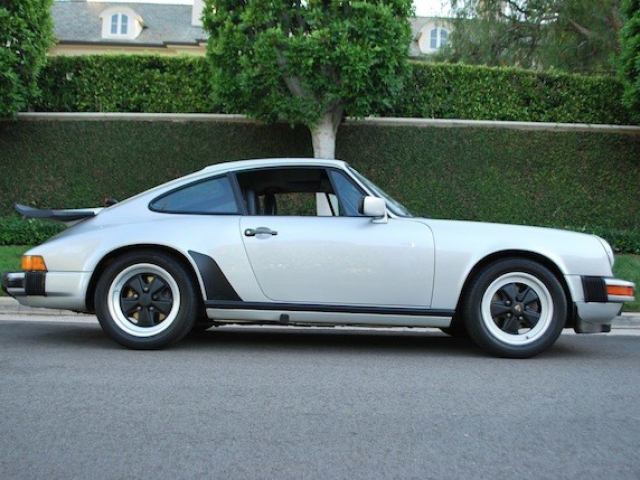 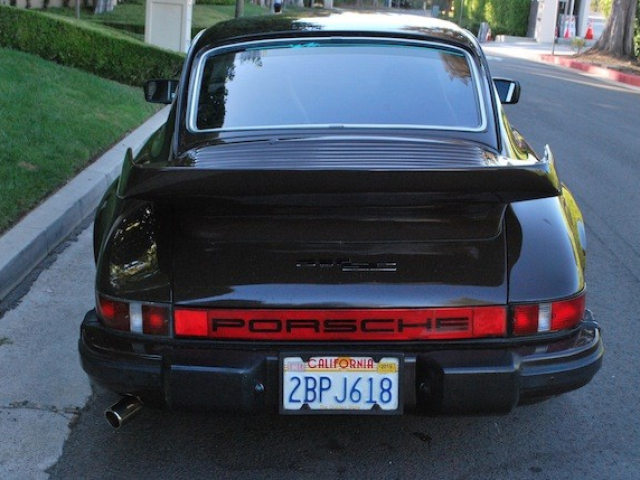 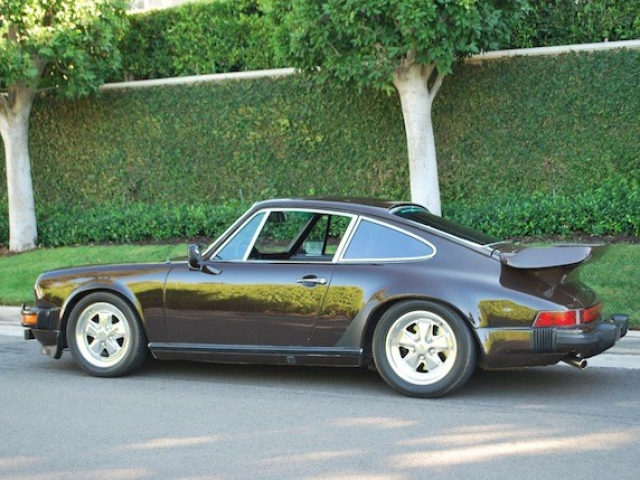 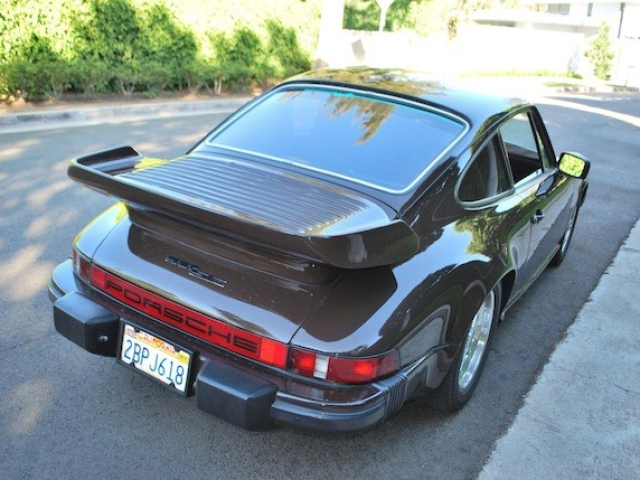 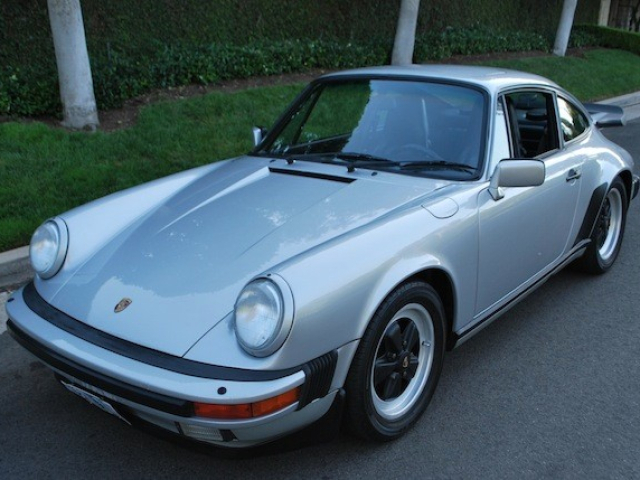 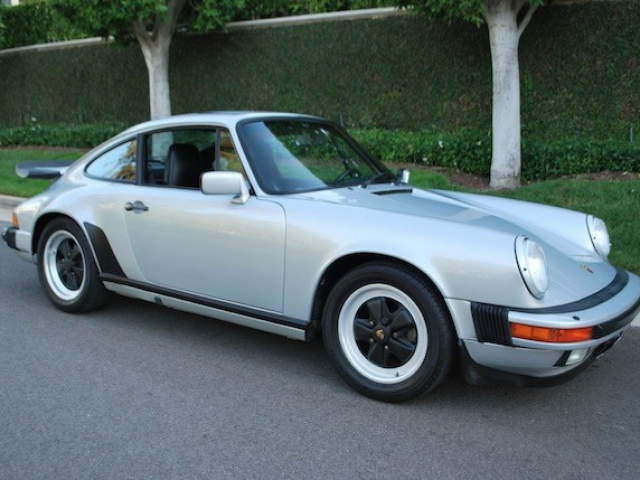 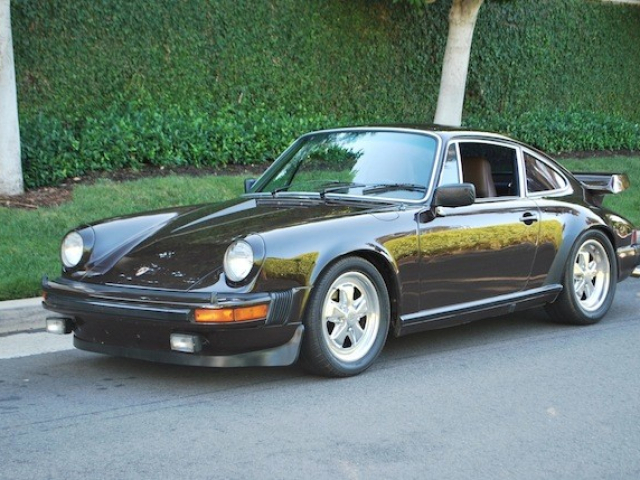 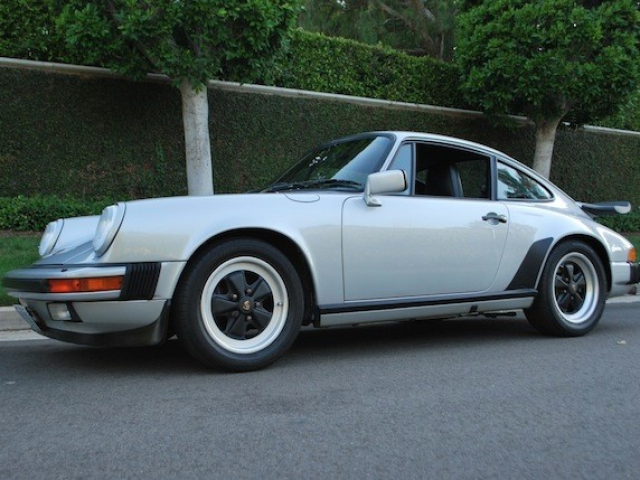 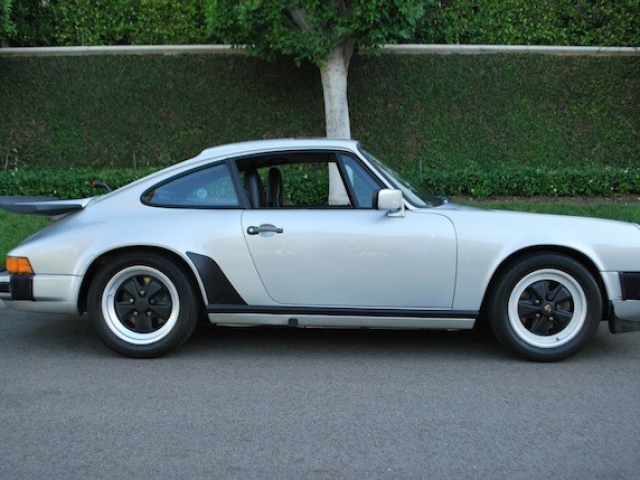 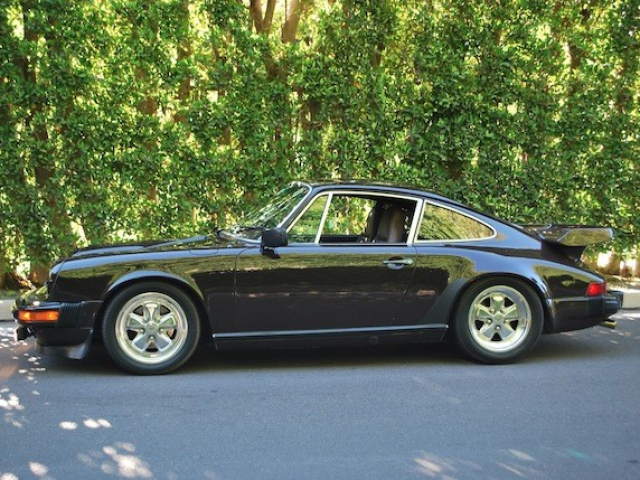 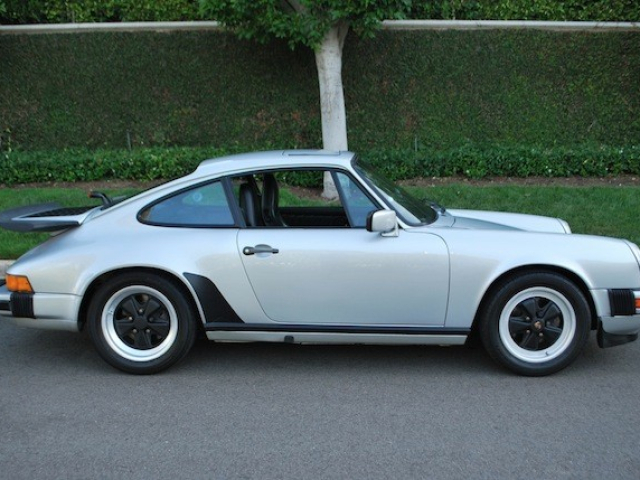 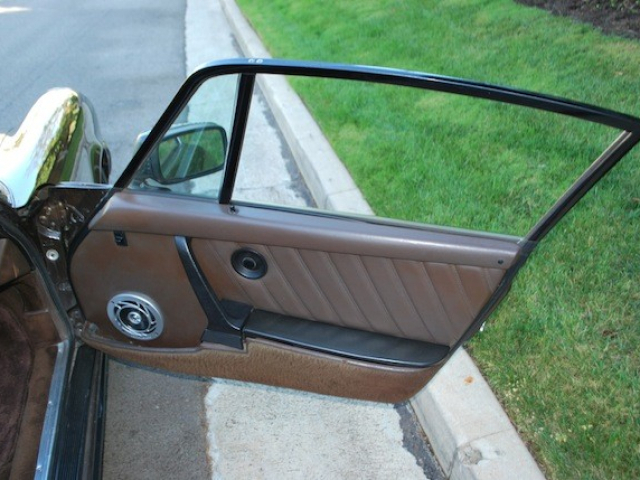 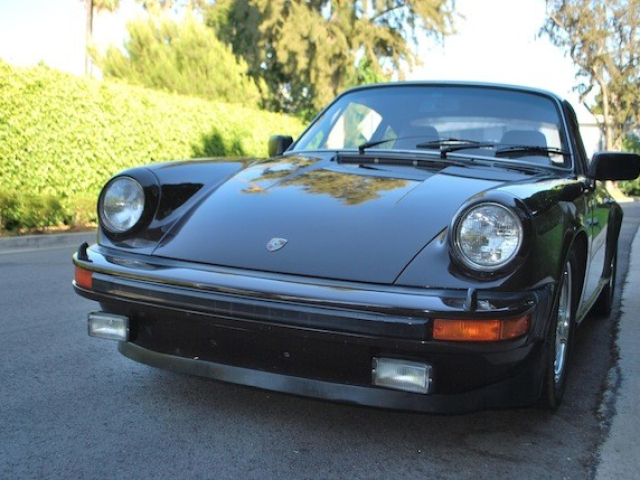 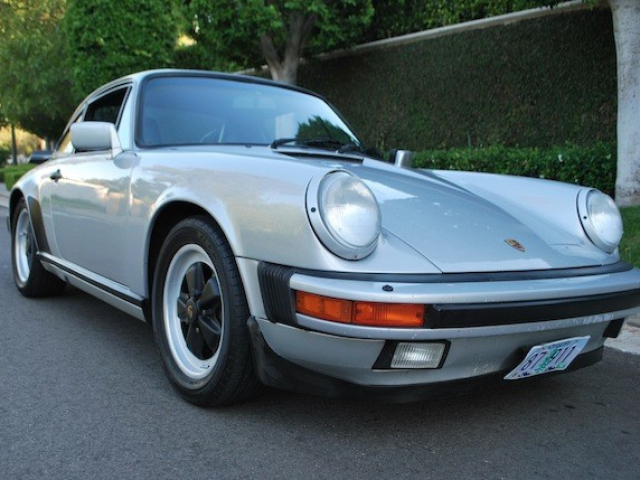 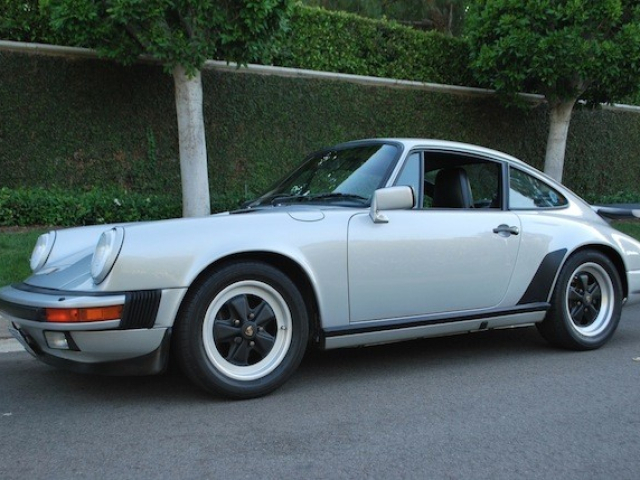 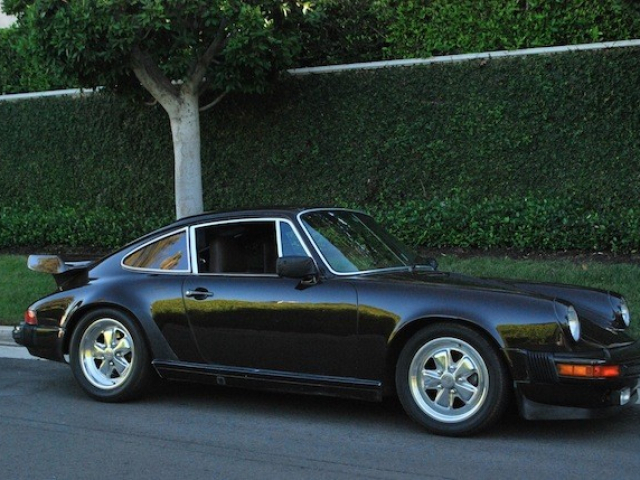 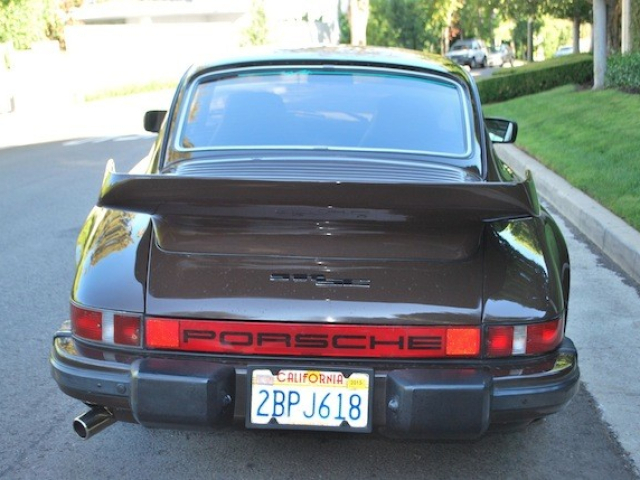 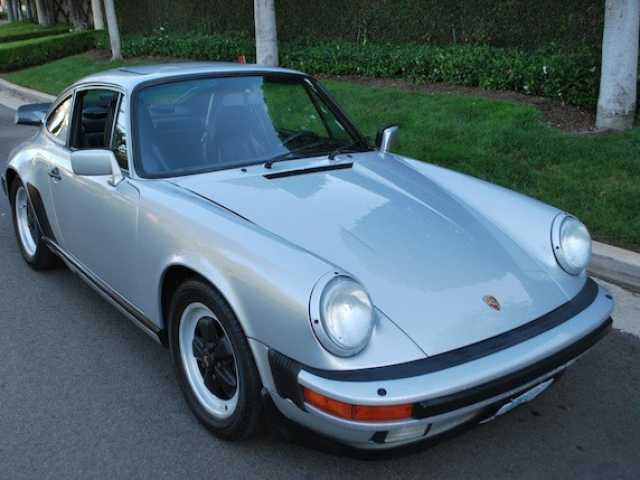 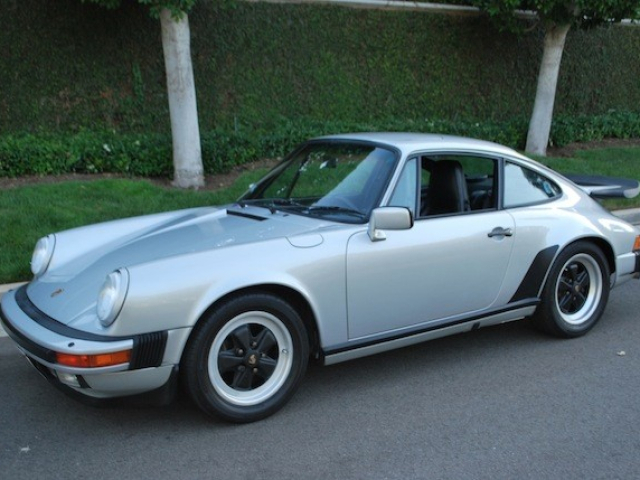 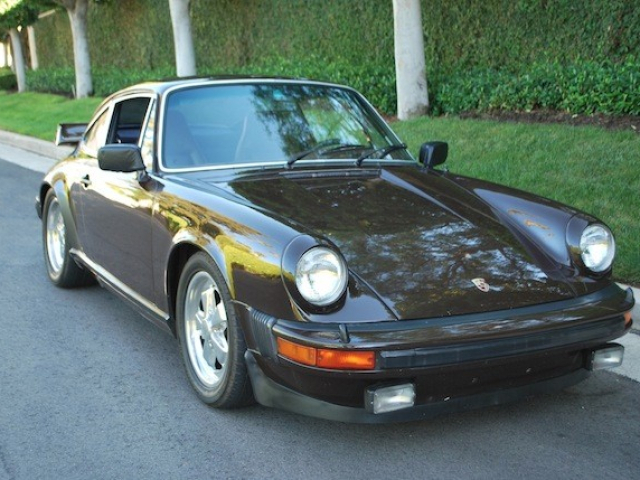 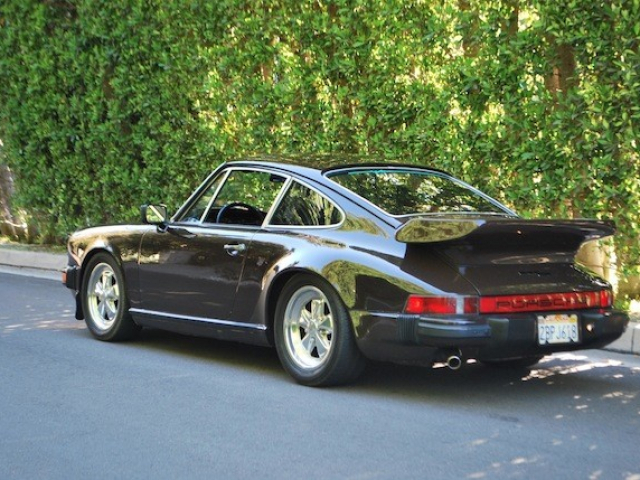 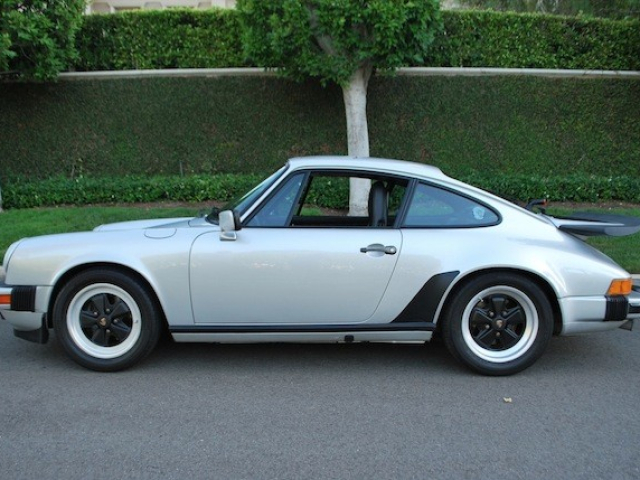 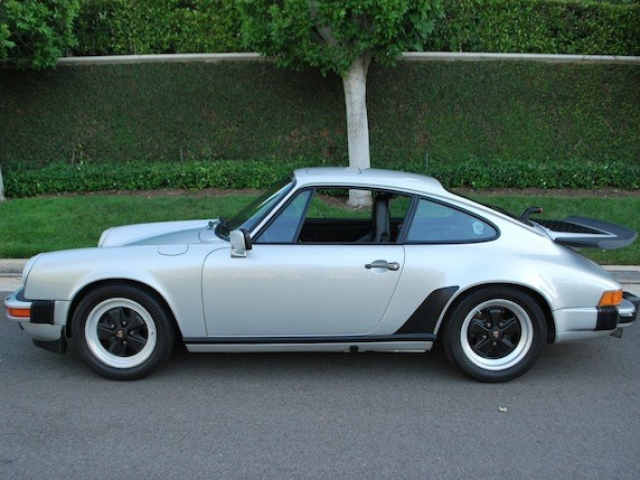 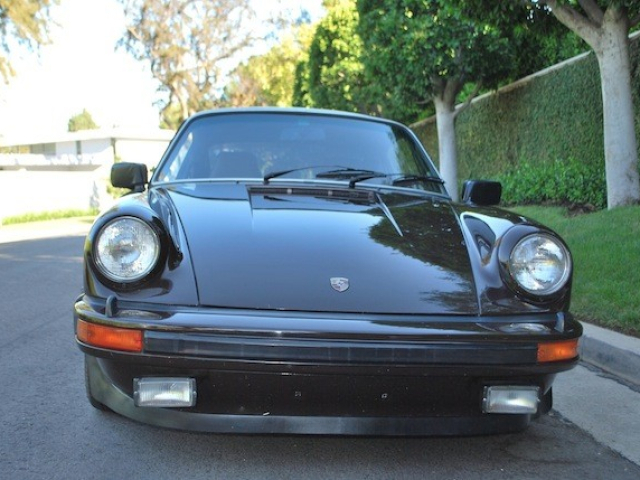 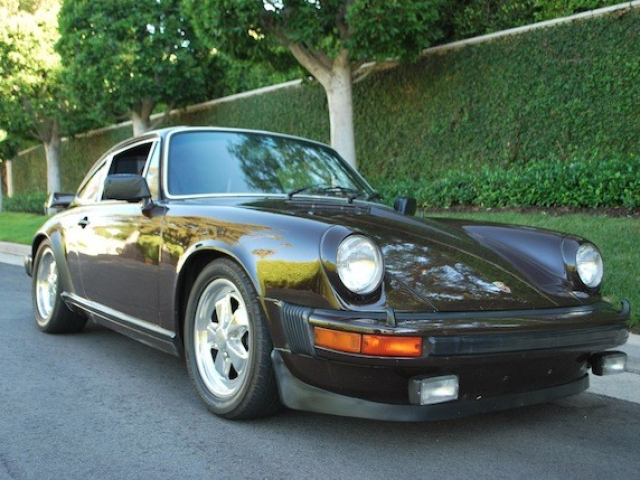 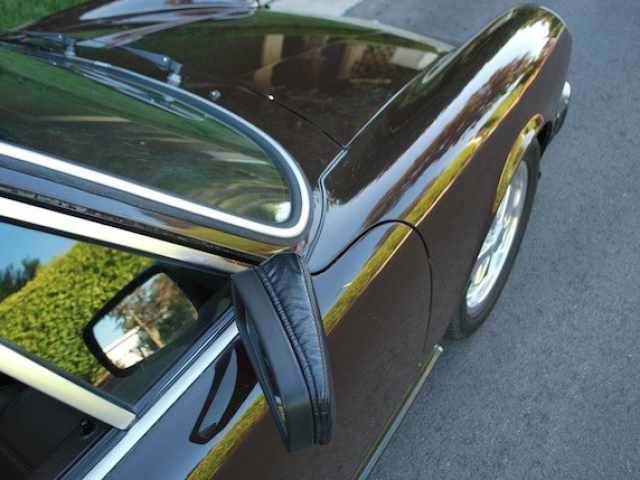 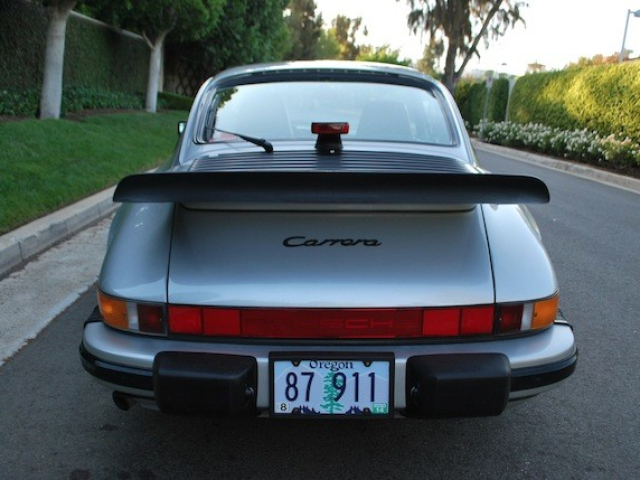 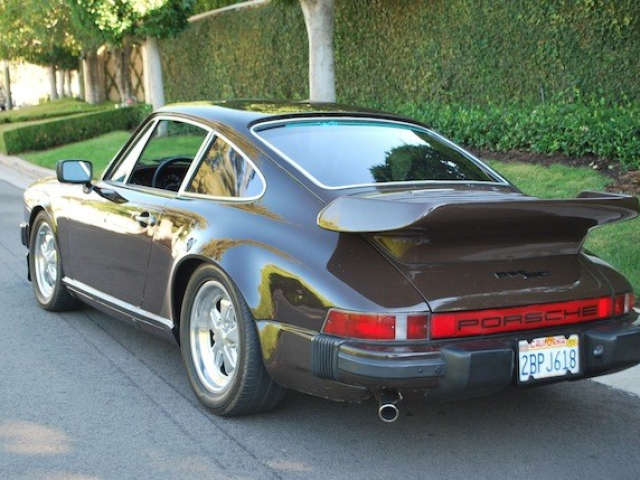 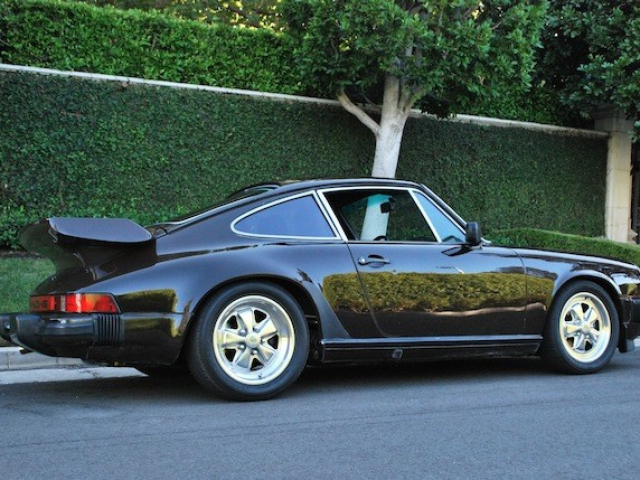 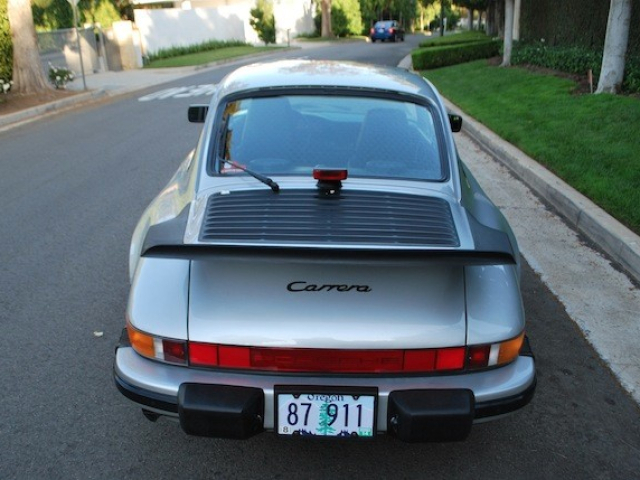 For sale is a very nice 1979 Porsche 911 SC. 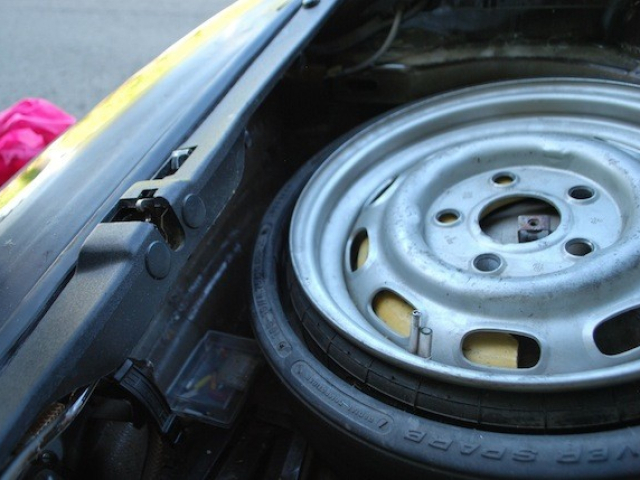 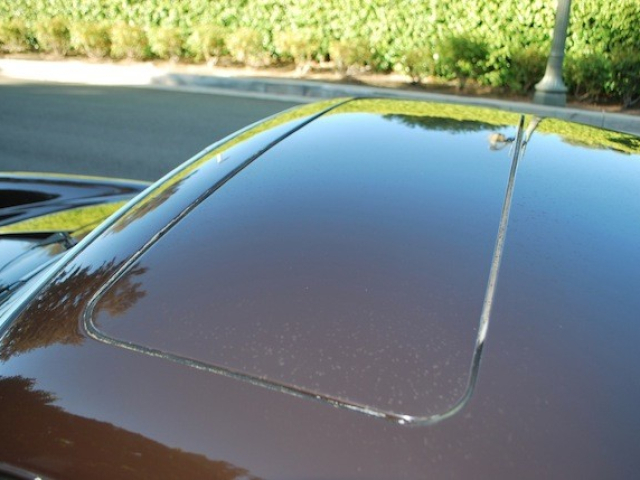 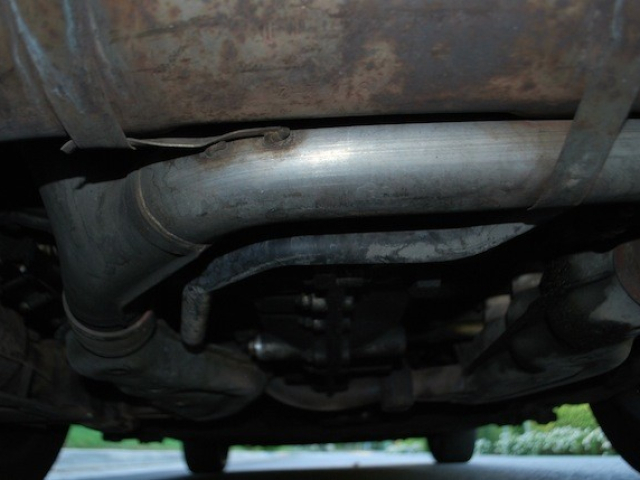 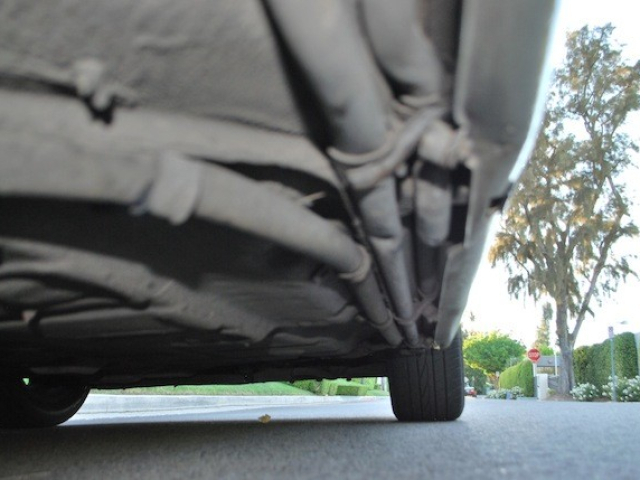 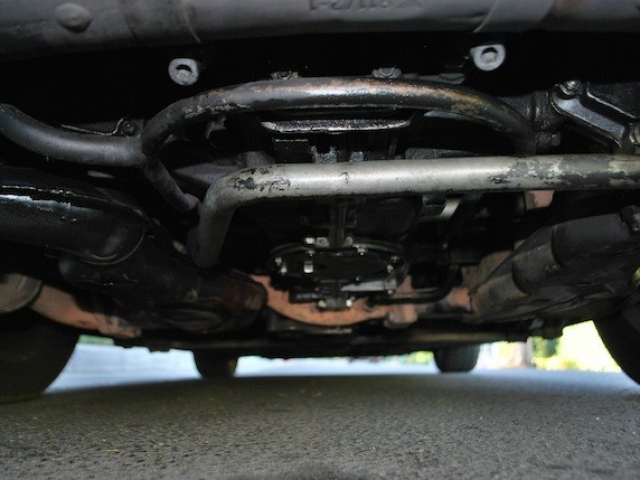 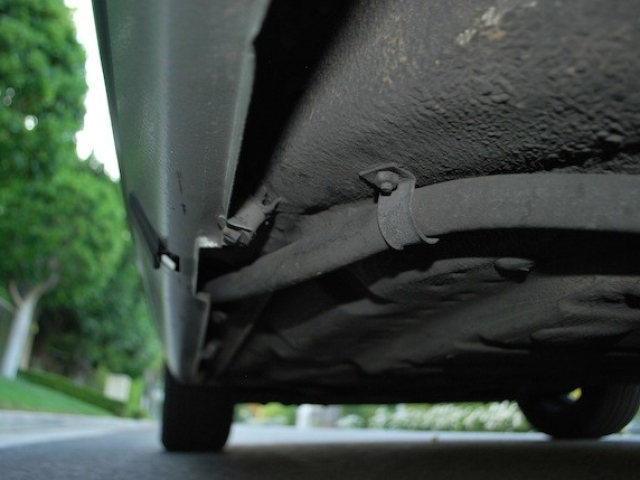 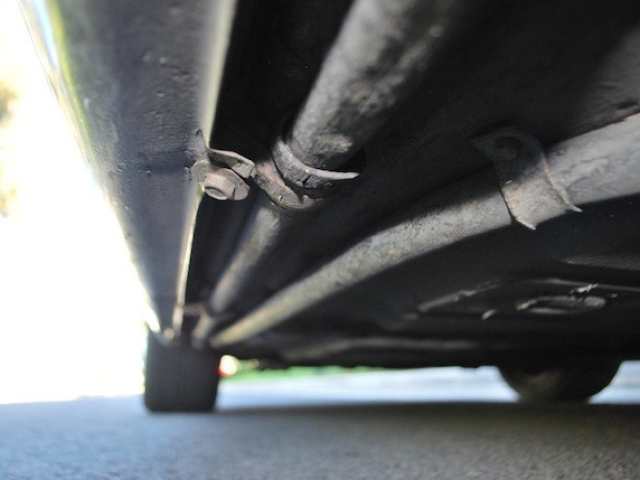 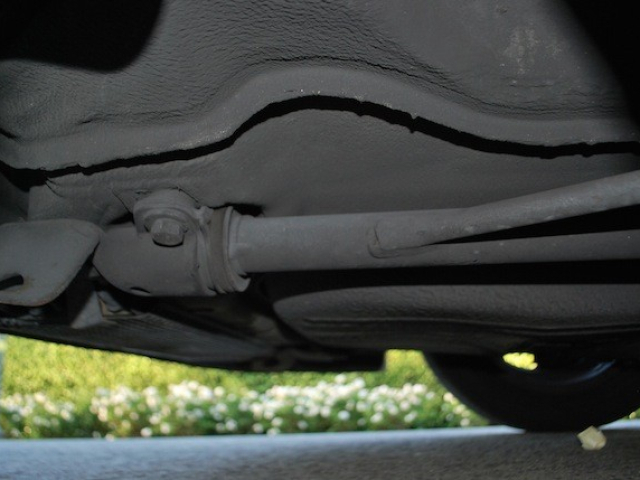 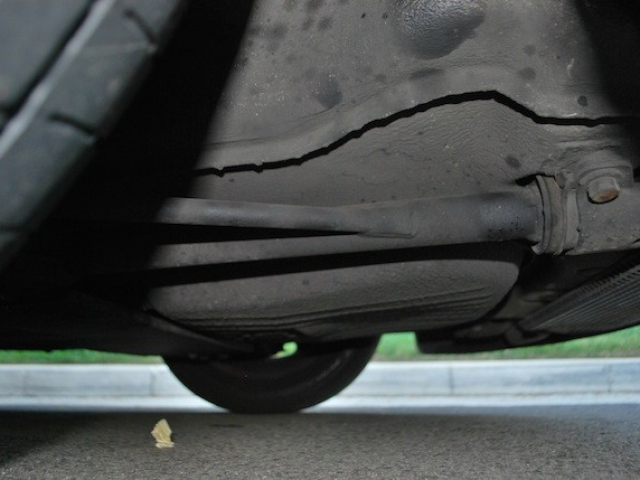 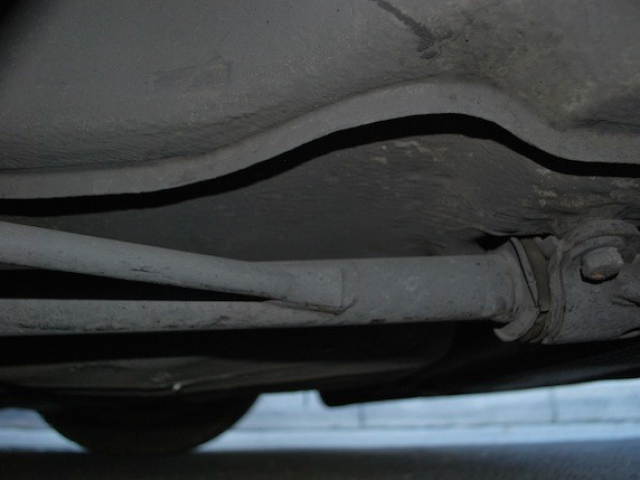 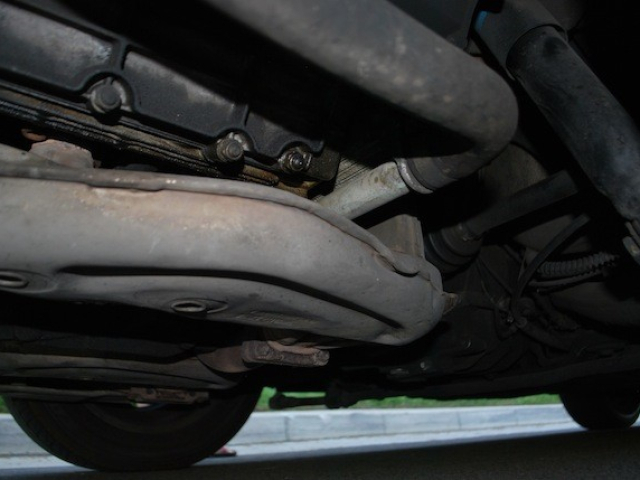 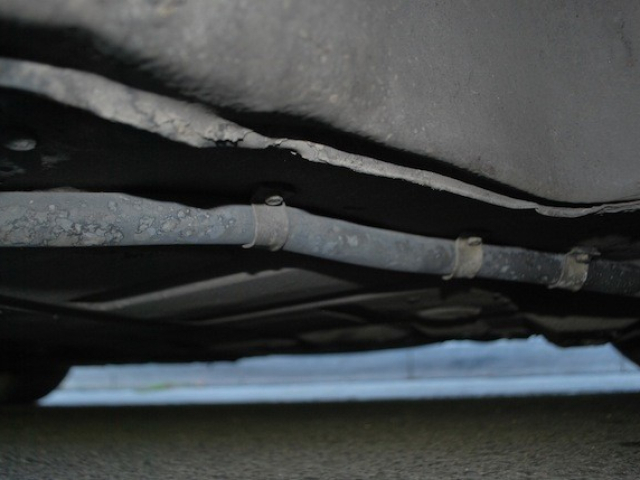 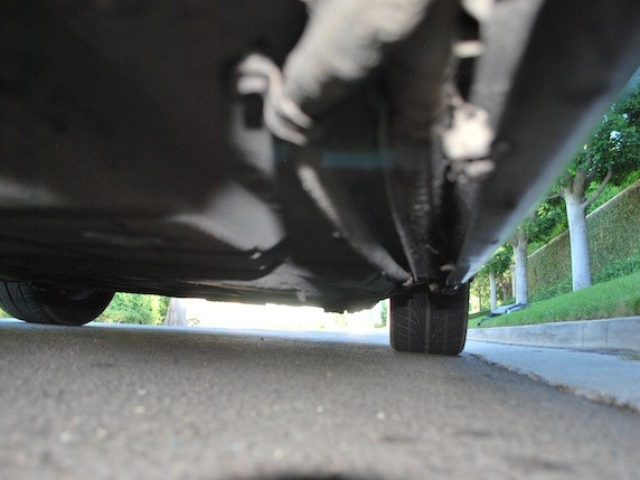 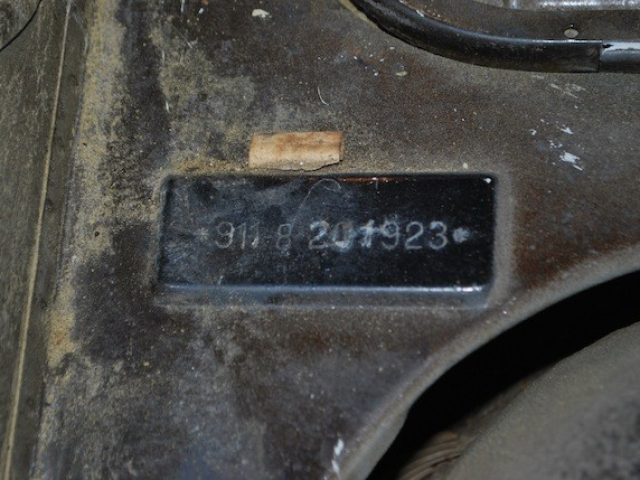 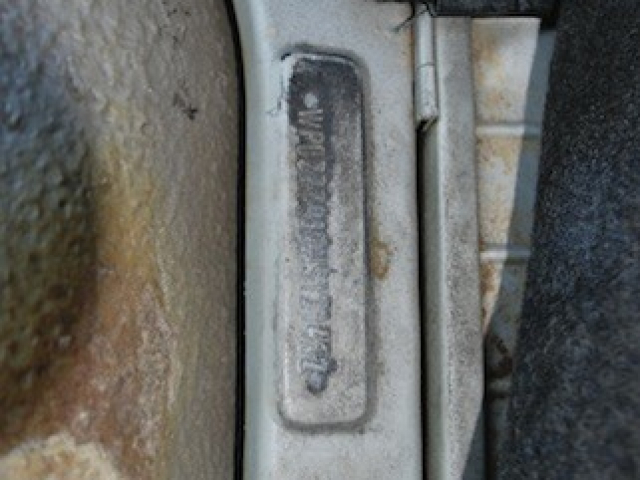 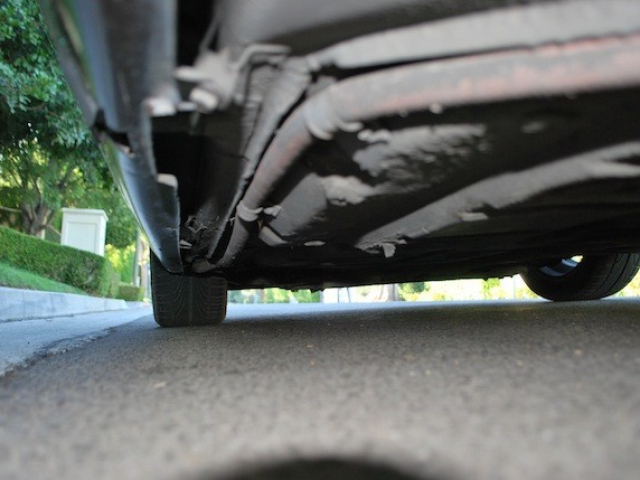 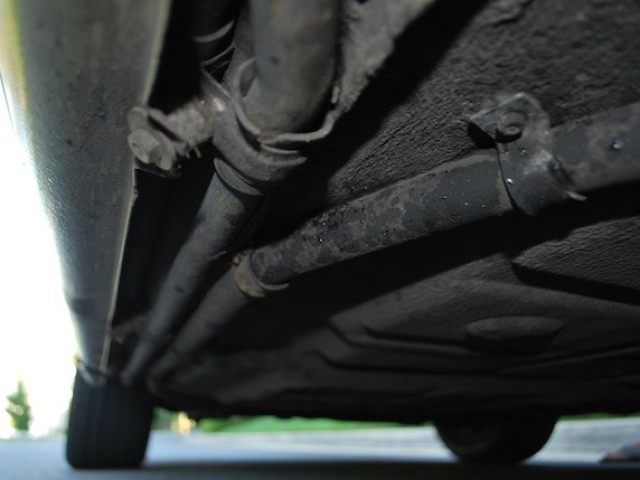 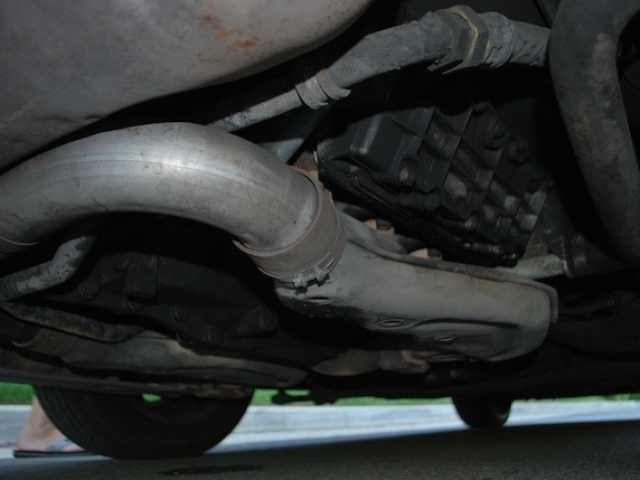 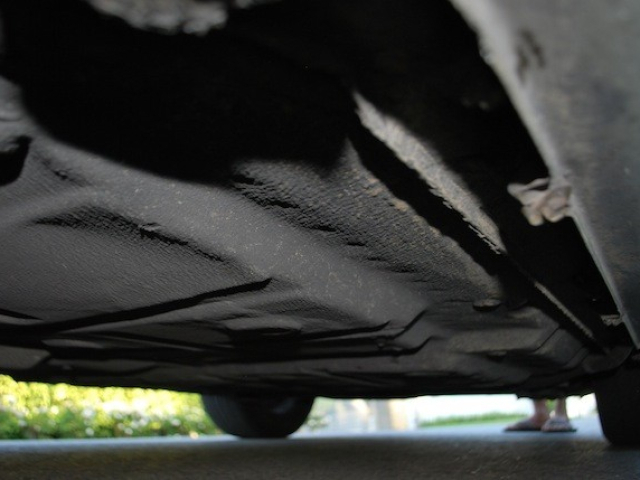 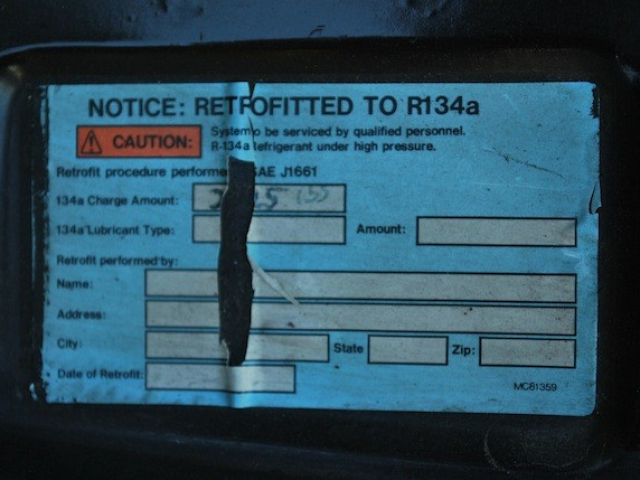 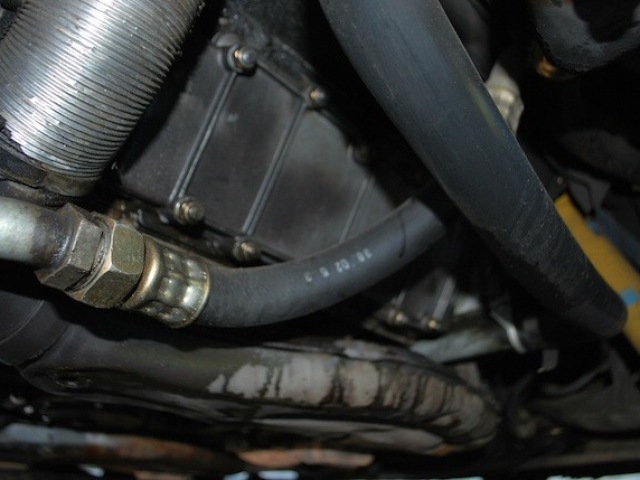 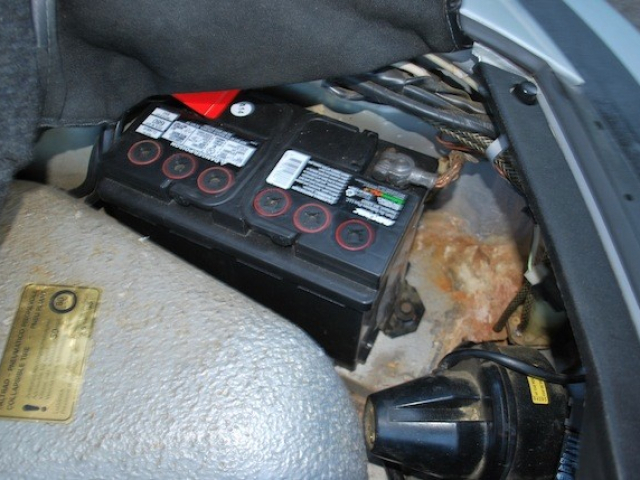 This car was owned by the same gentleman for over 10+ years, and he had only put 4K miles on it!! 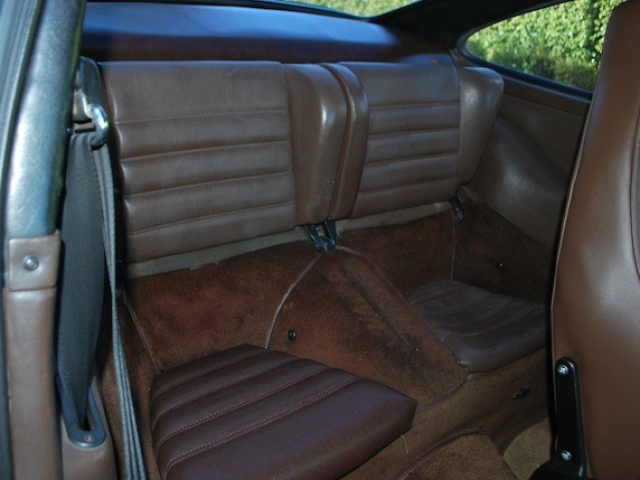 This was a part of his small 2 car collection the other car being a 25 thousand mile original Cadillac Deville which never left the house, but was always ready to go. 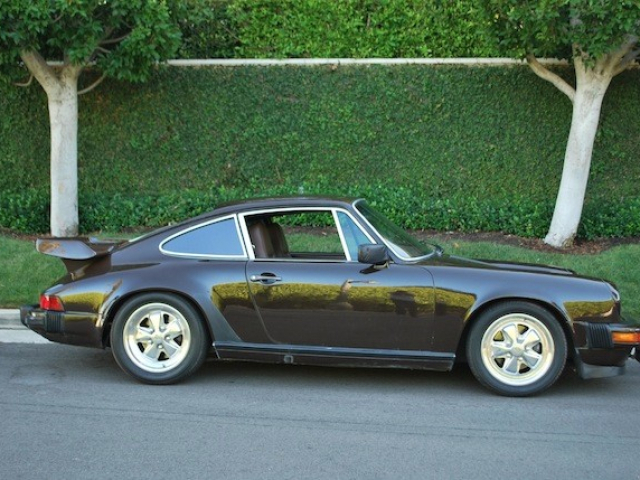 The car looks, drives, and presents itself very well. 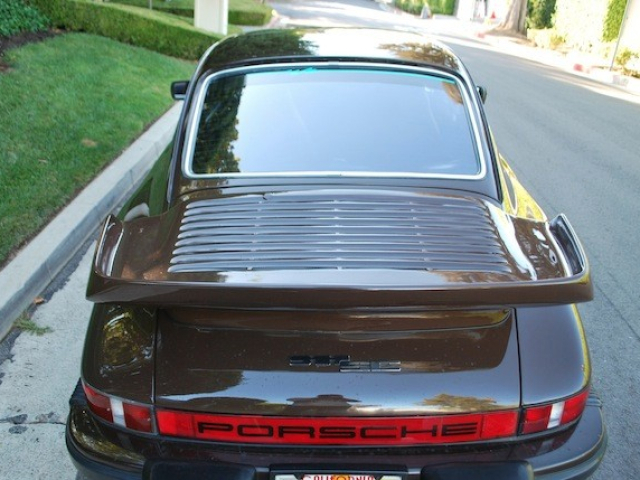 It bears a 2nd coat of the factory matching Mocha Brown color. 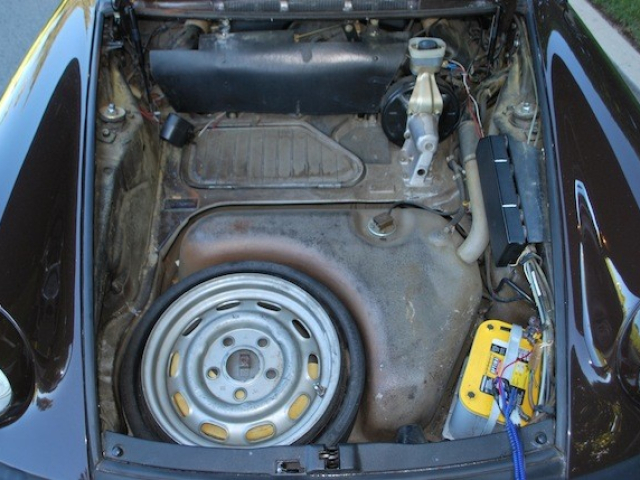 The motor runs, and the car feels extremely tight like a Porsche should be. 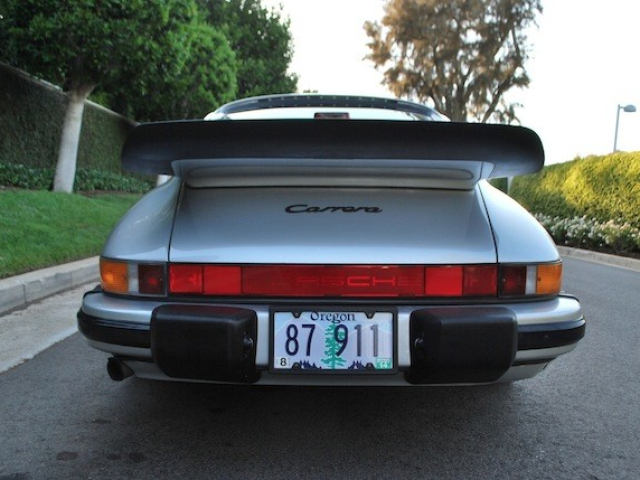 You feel very comfortable going into a corner at full throttle 4+k RPM without getting any wheel feedback. 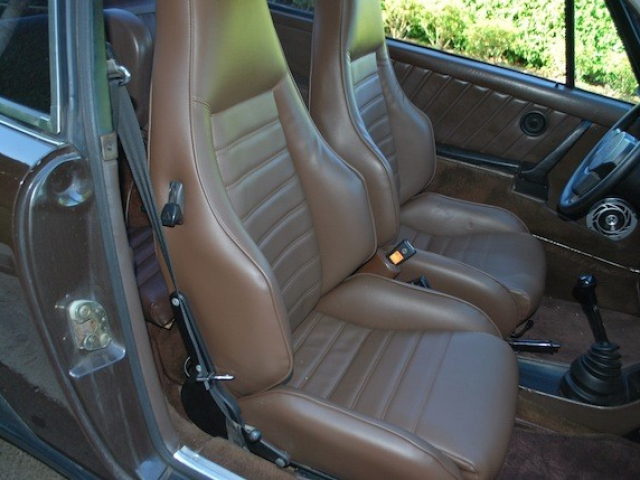 All the syncros work perfectly, and the car has recently re-finished sports seats. 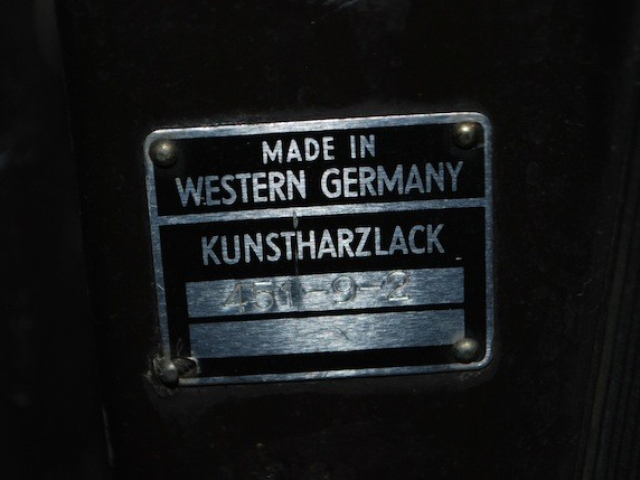 They just hug you! 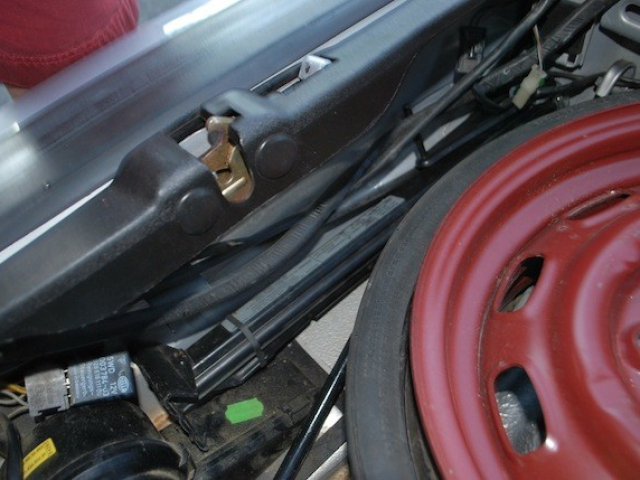 Some basic documentation, manual, tools, jack, spare included. 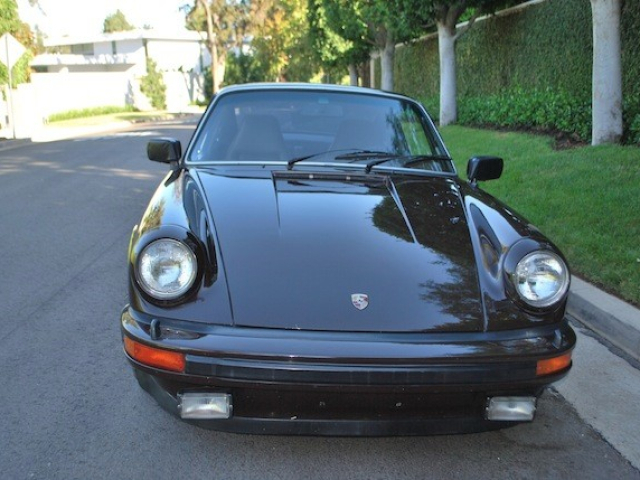 One of the last 911’s left in good shape for a normal price.